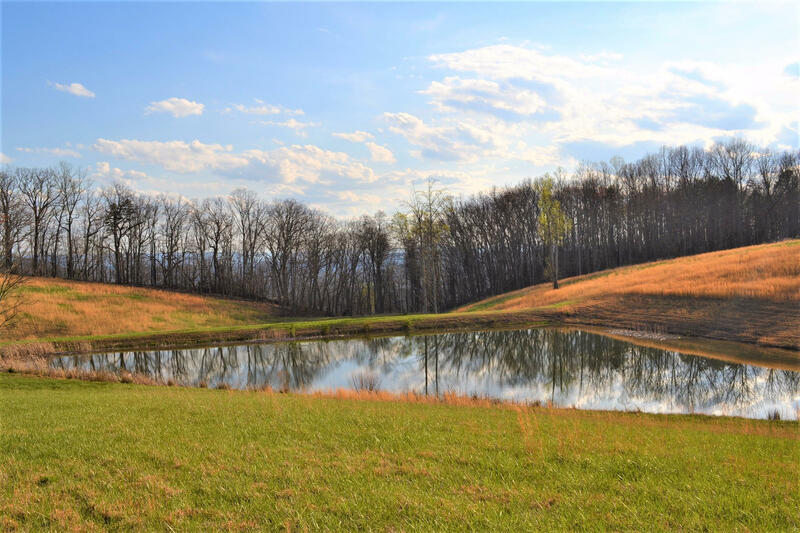 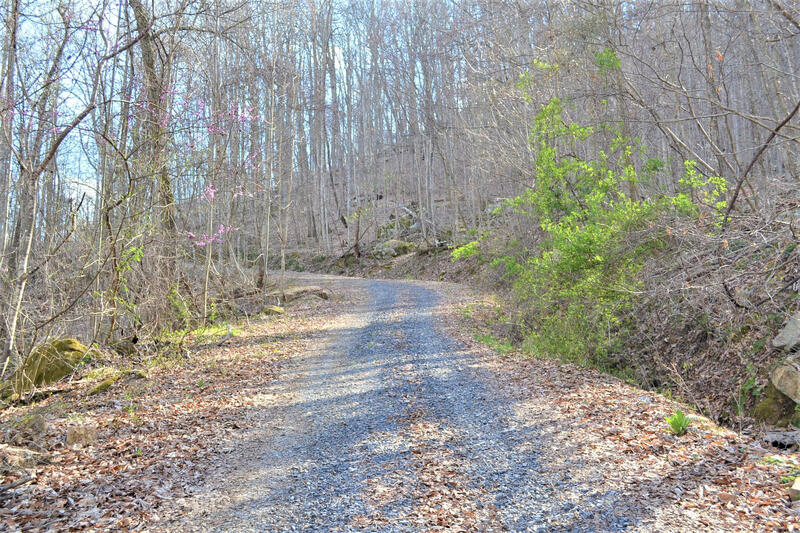 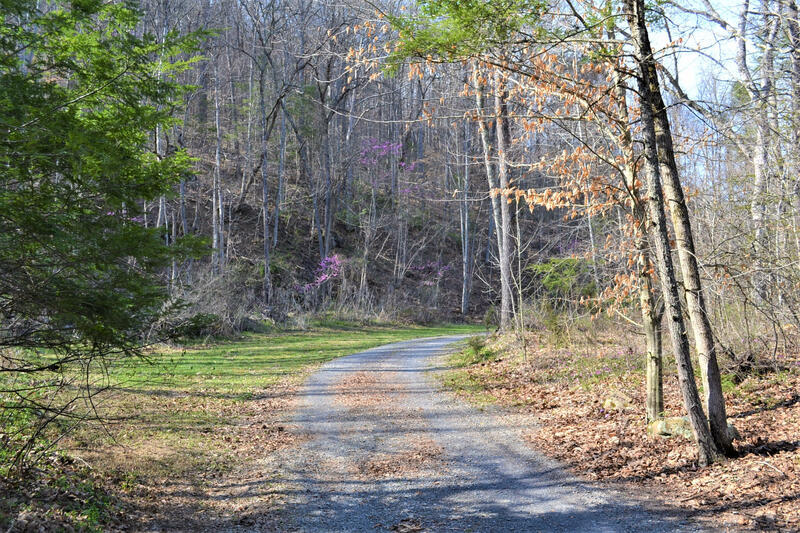 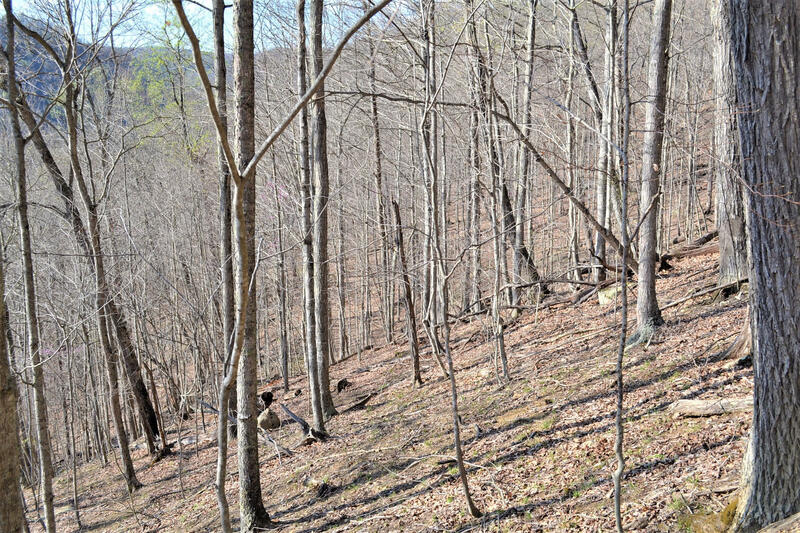 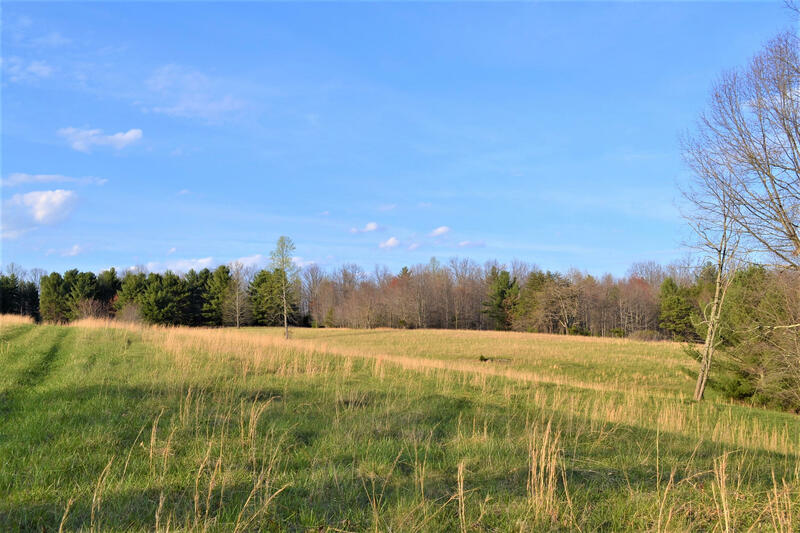 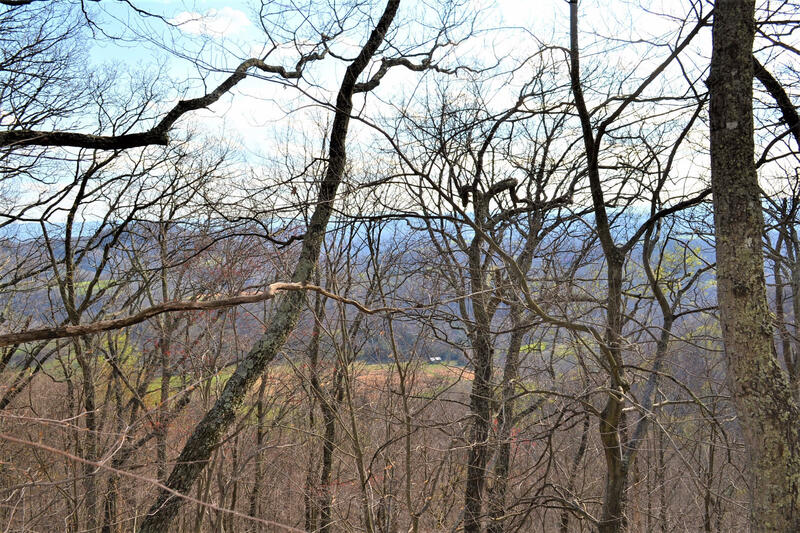 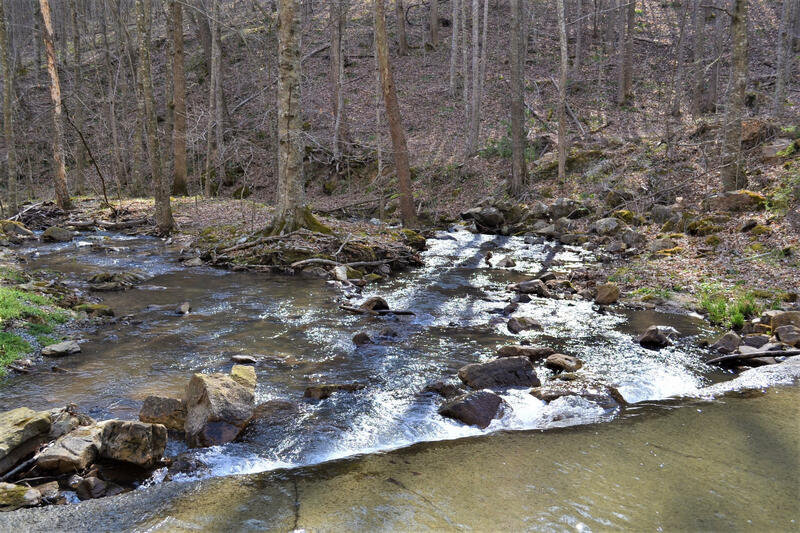 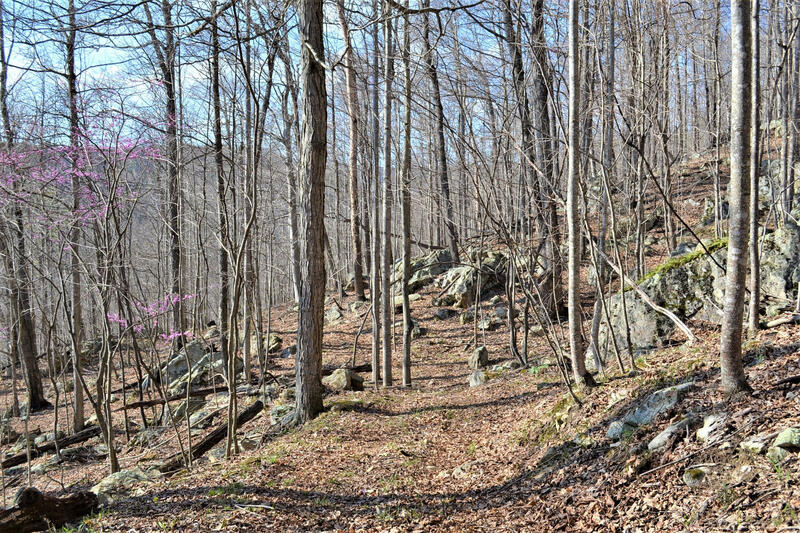 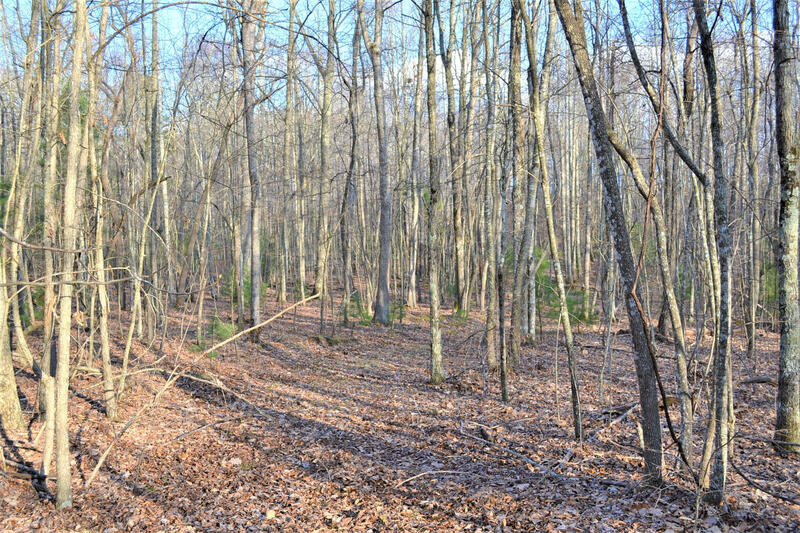 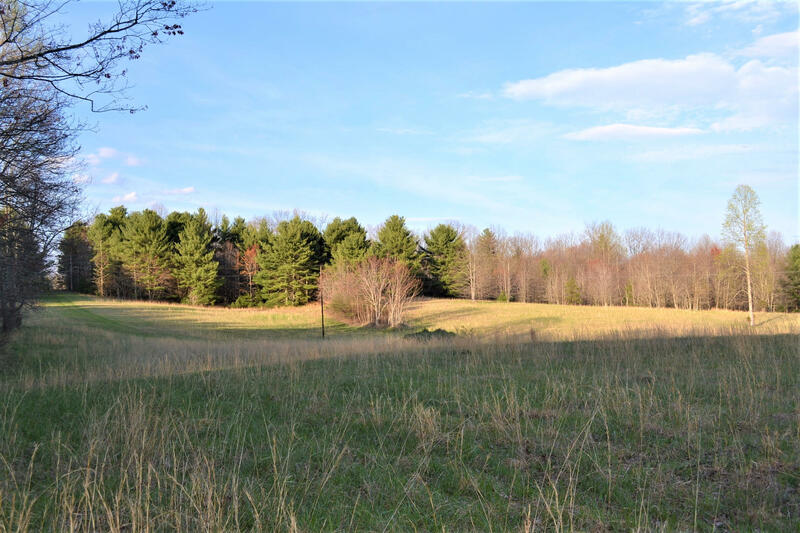 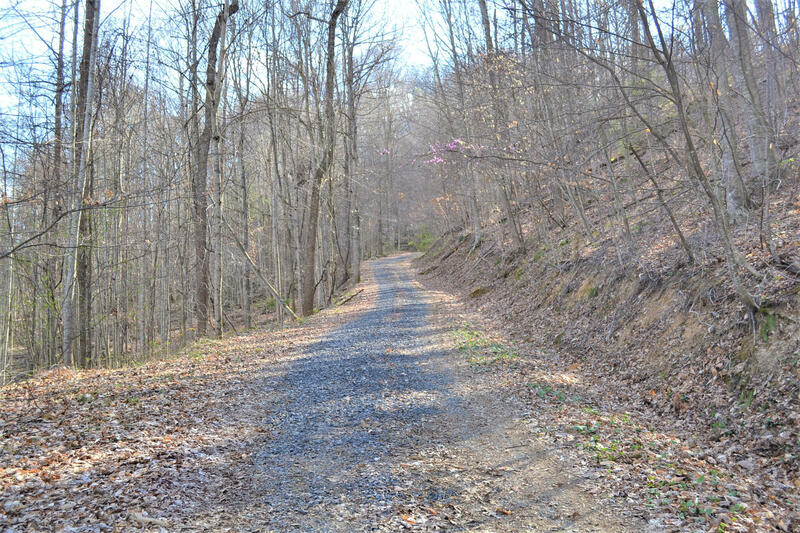 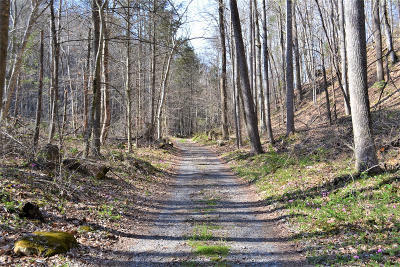 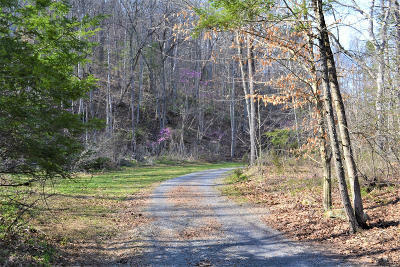 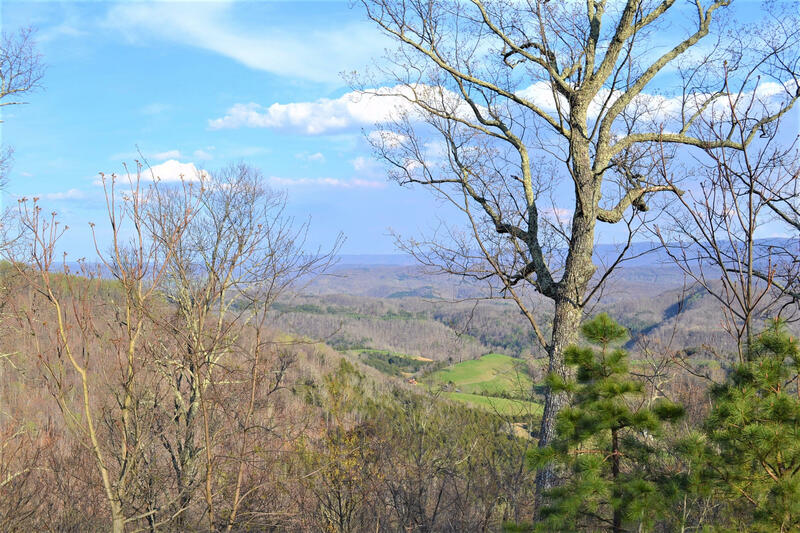 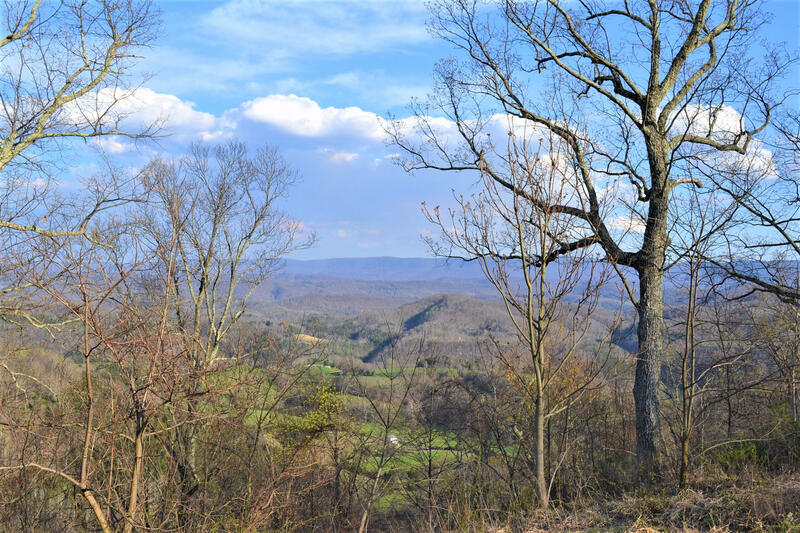 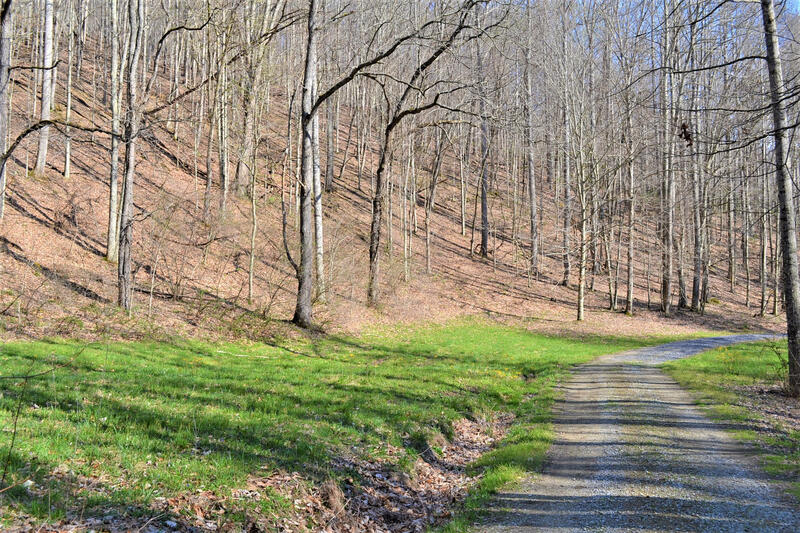 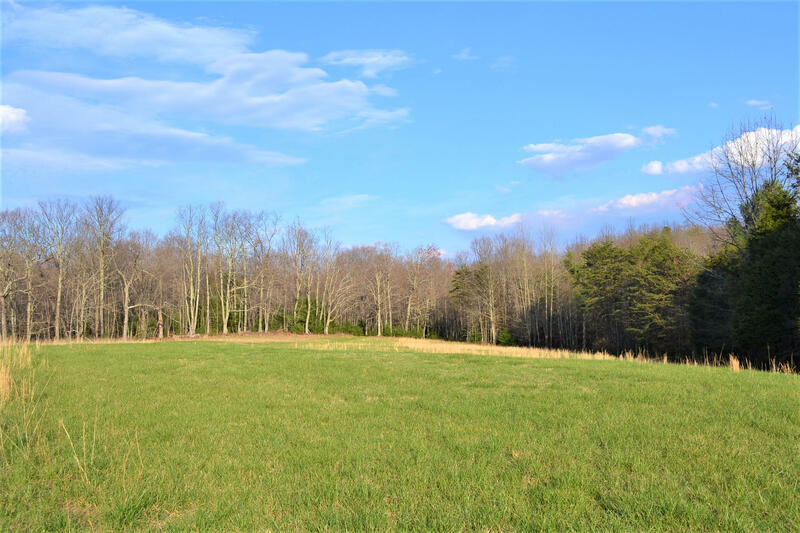 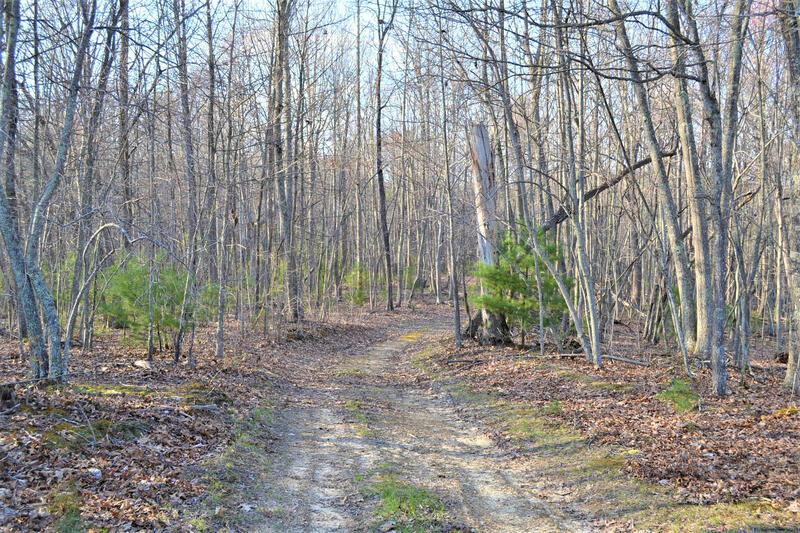 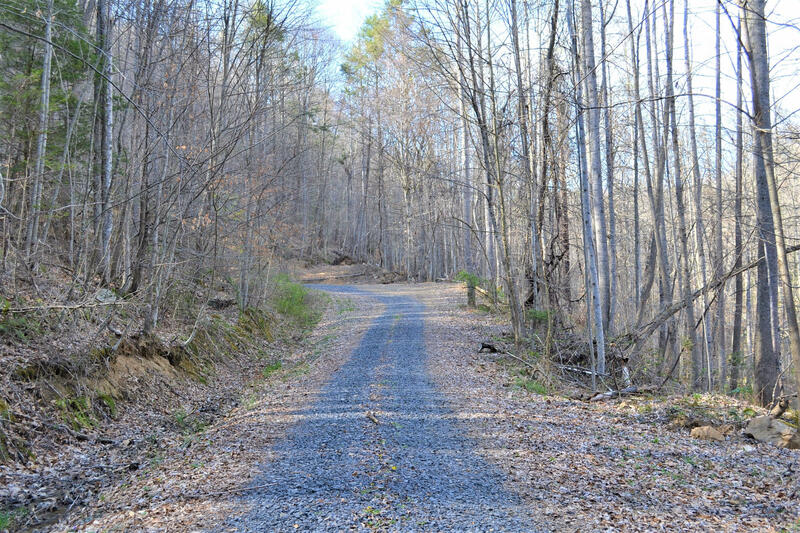 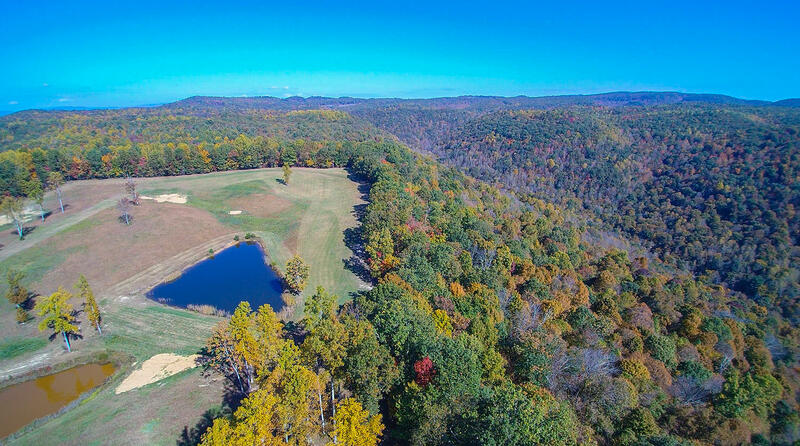 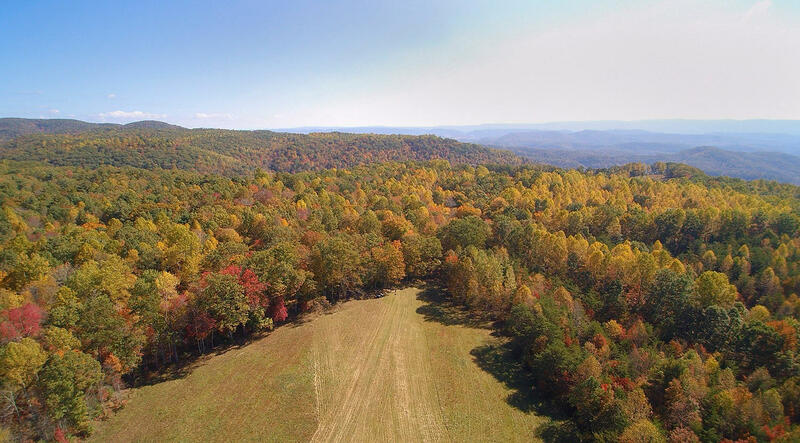 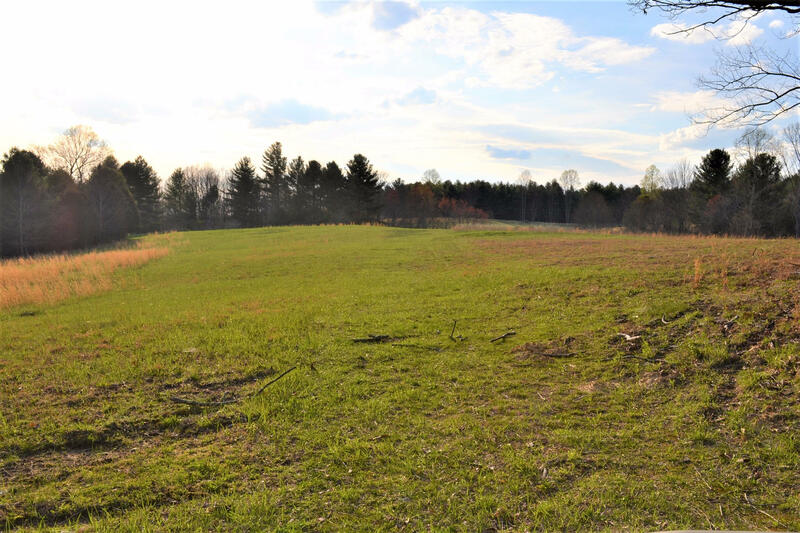 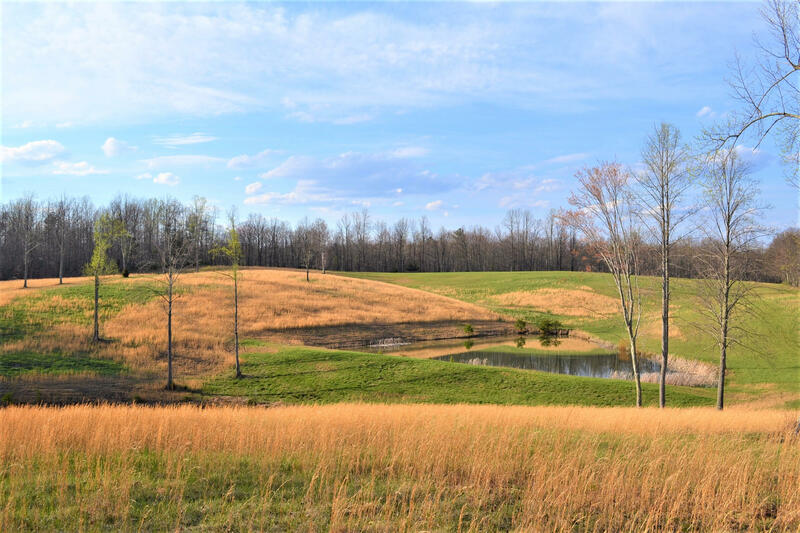 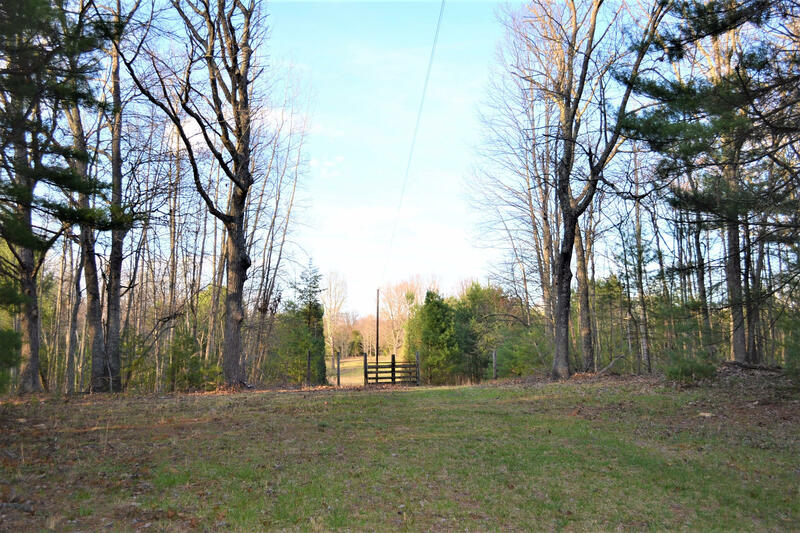 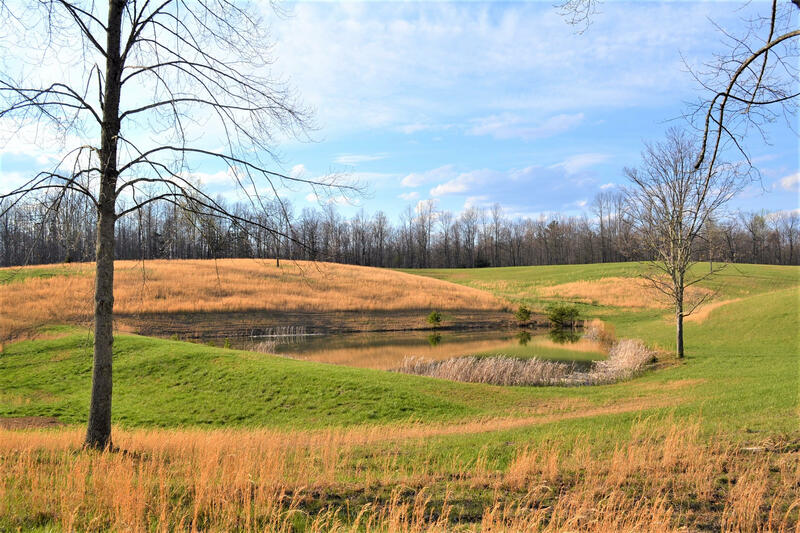 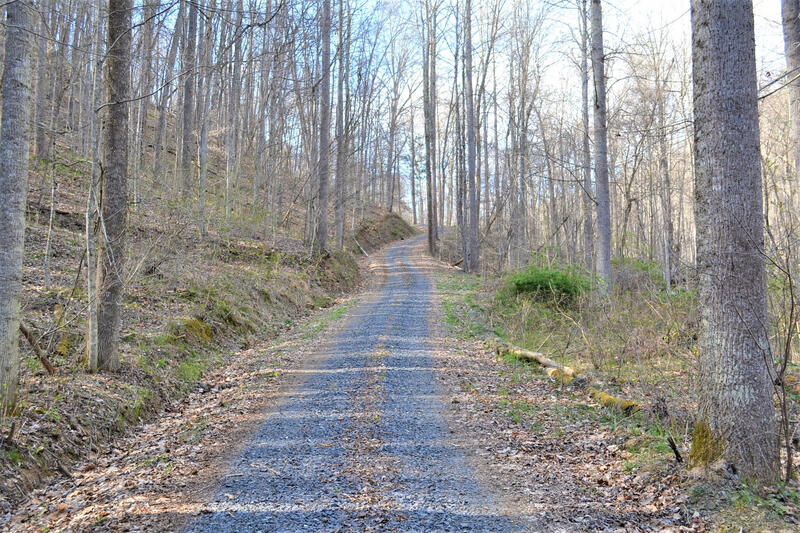 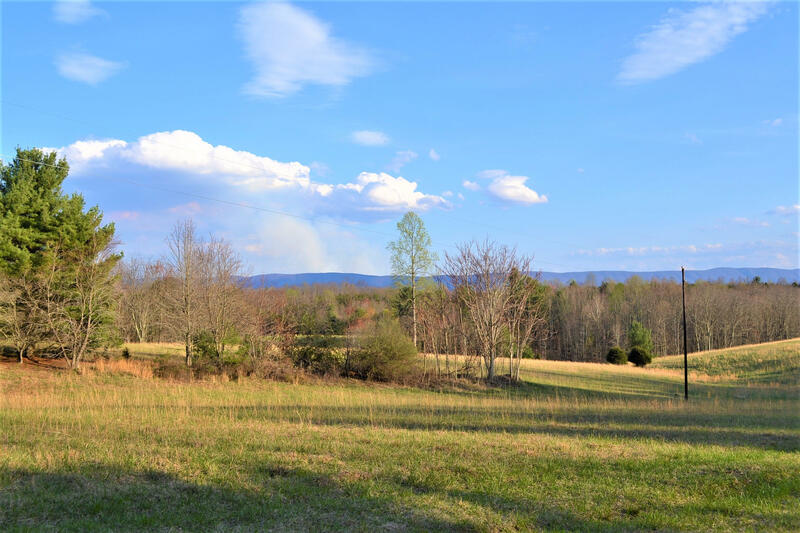 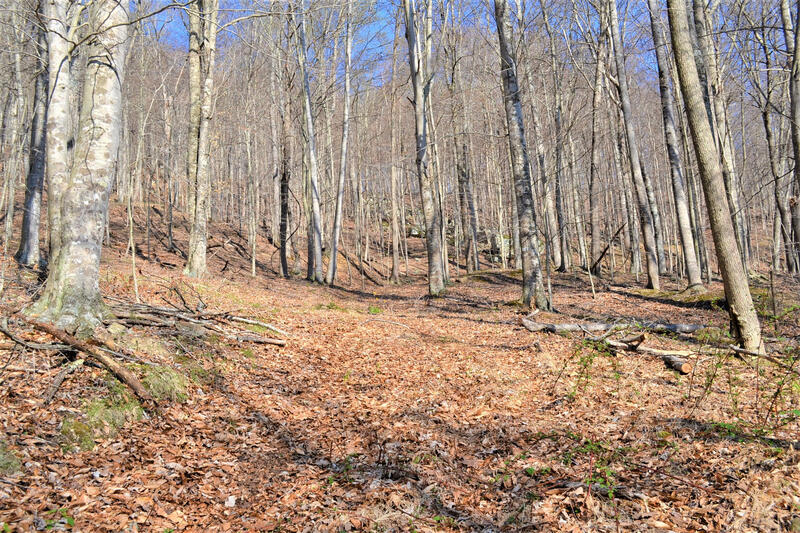 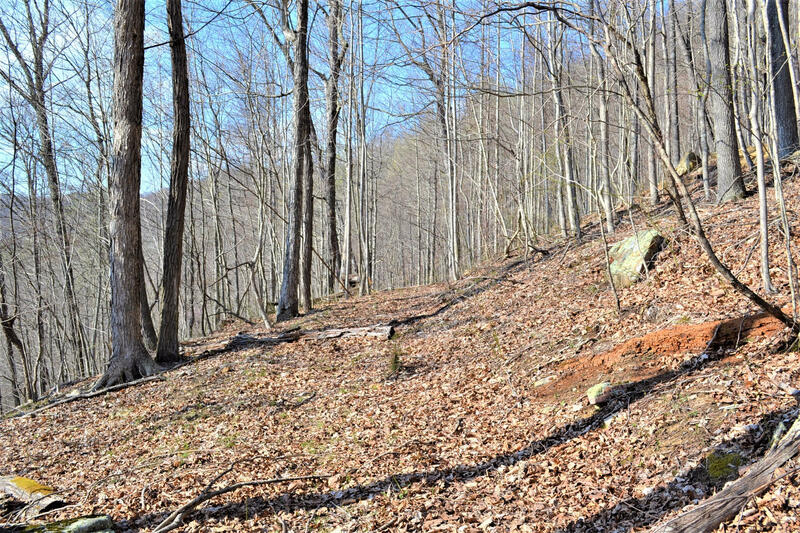 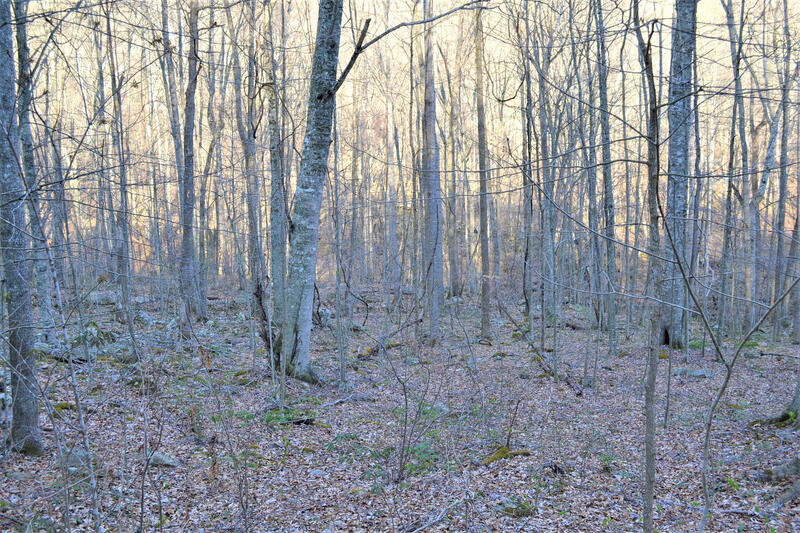 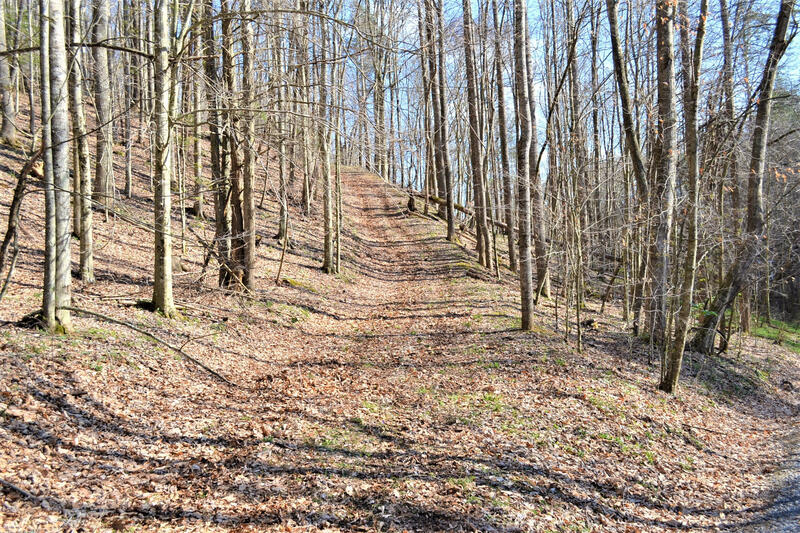 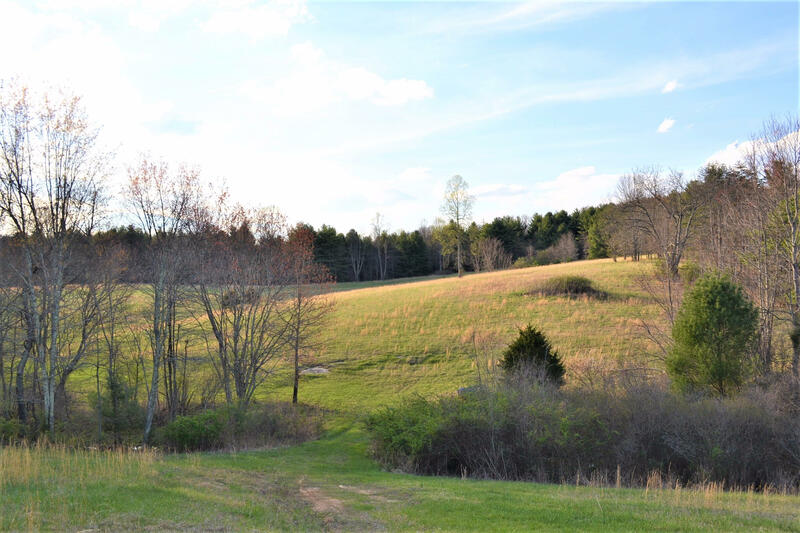 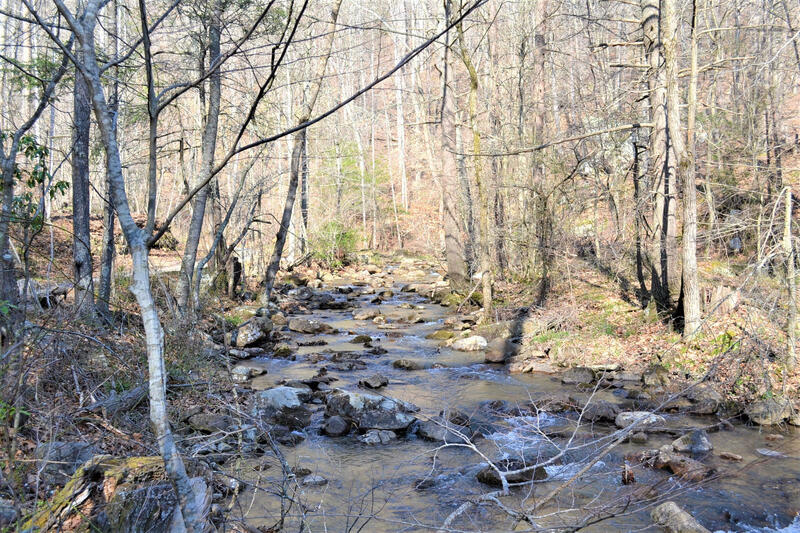 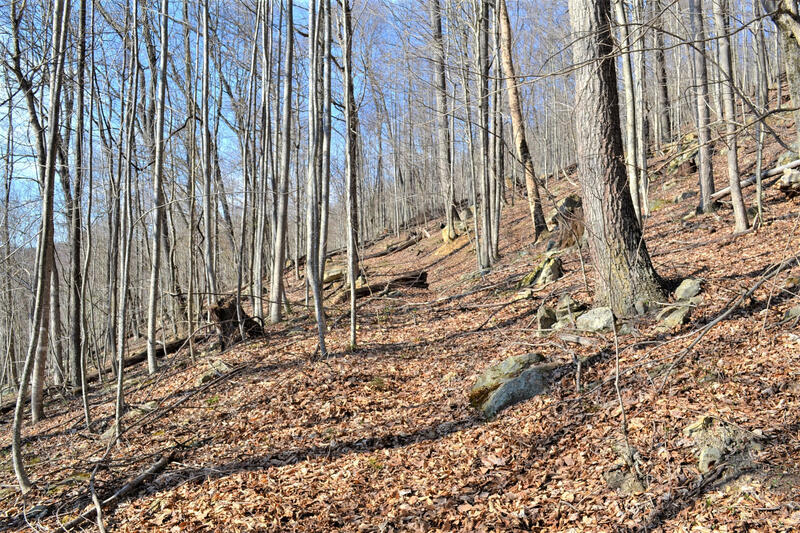 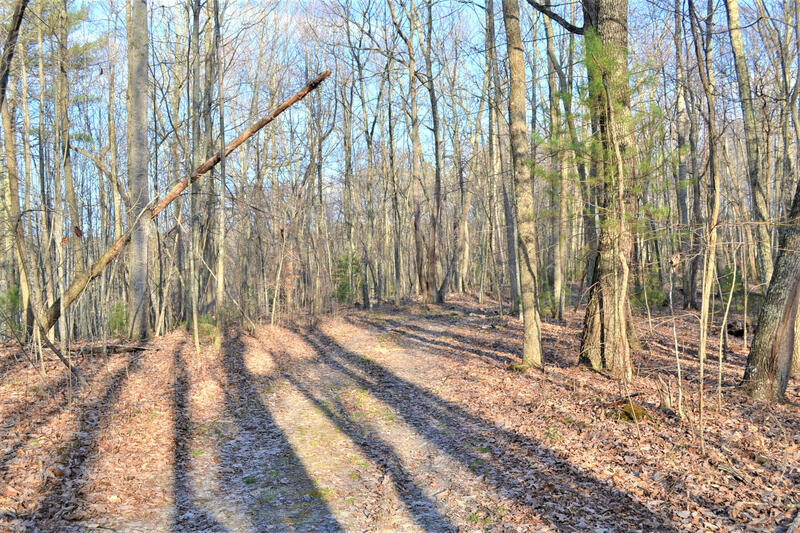 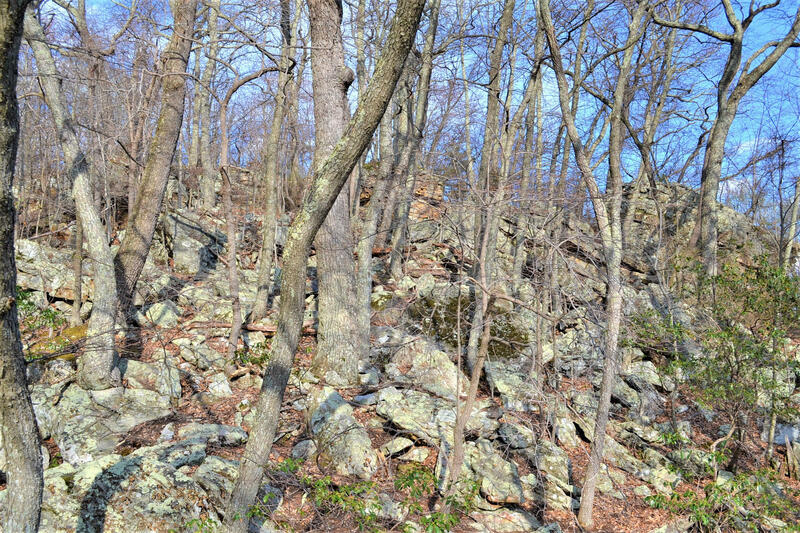 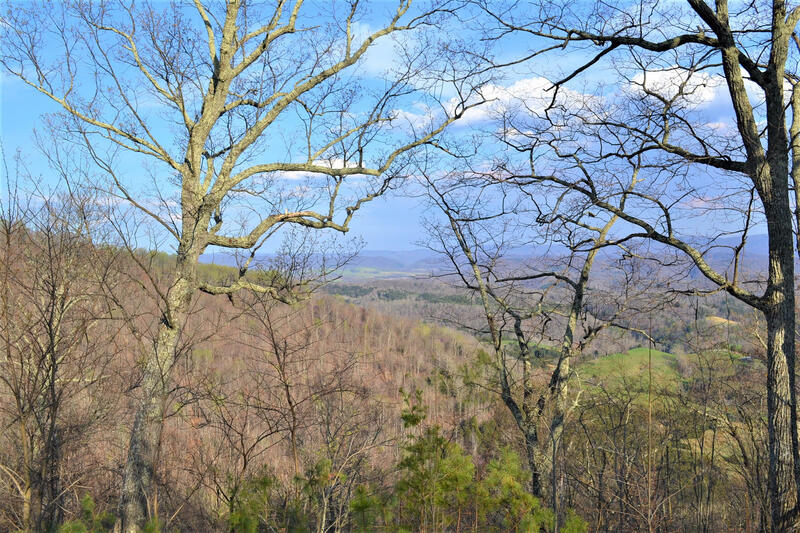 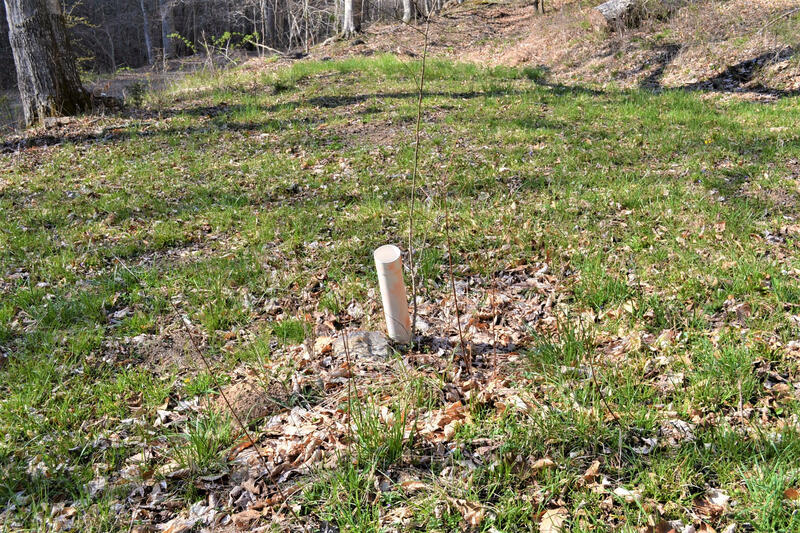 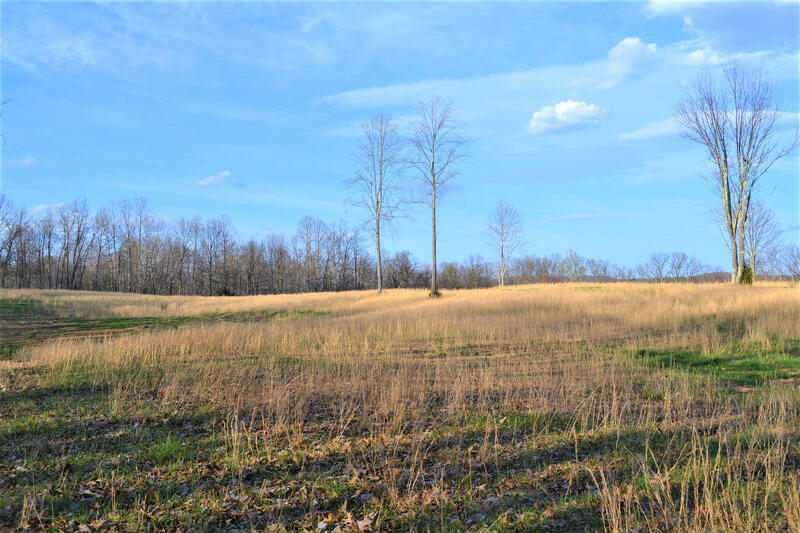 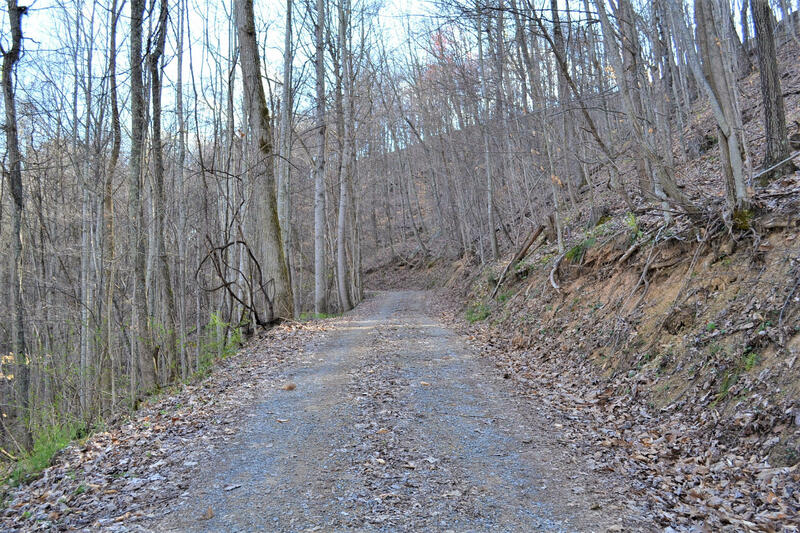 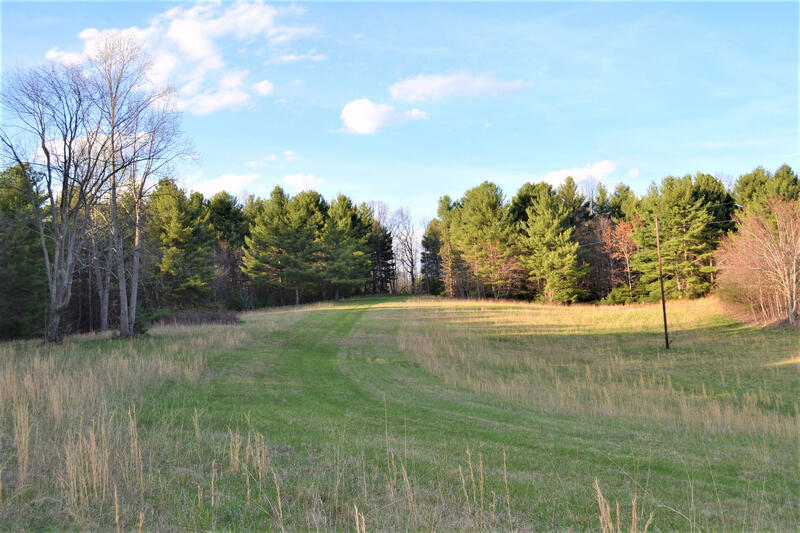 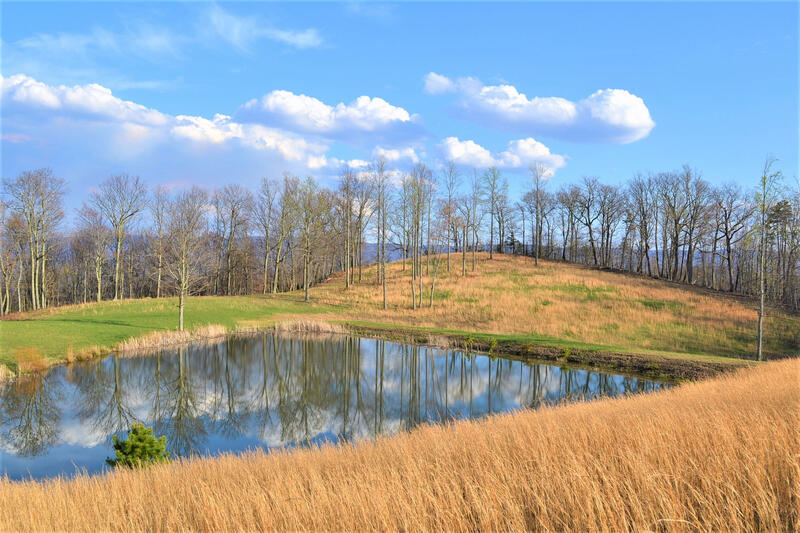 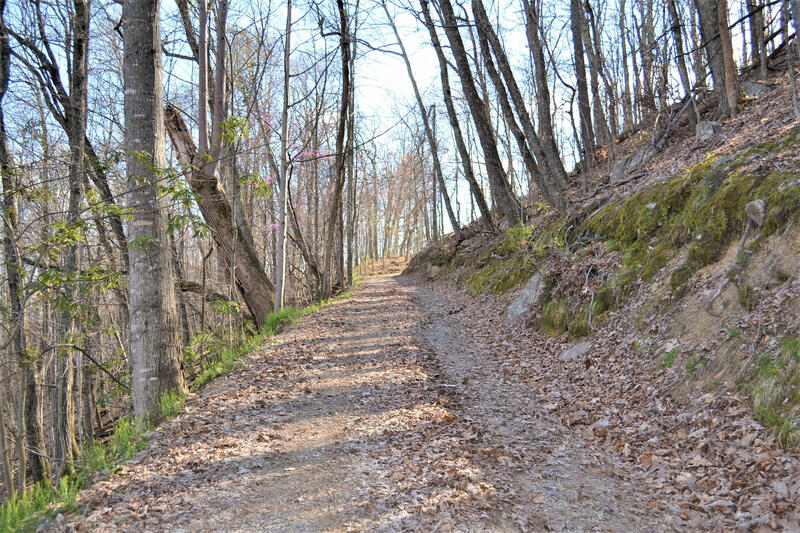 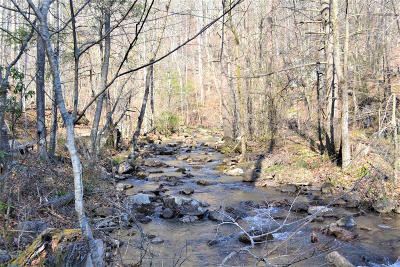 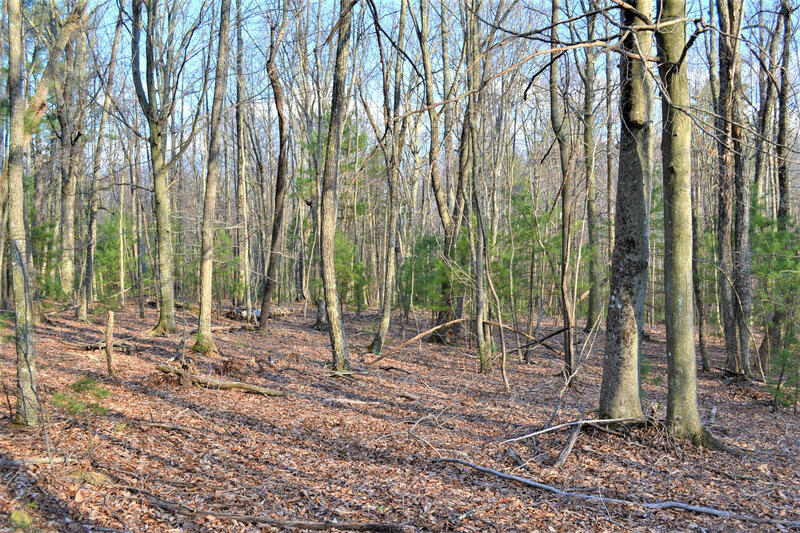 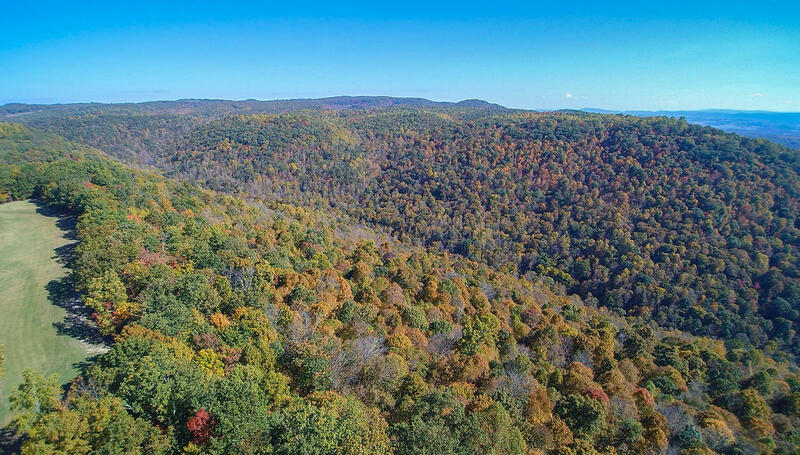 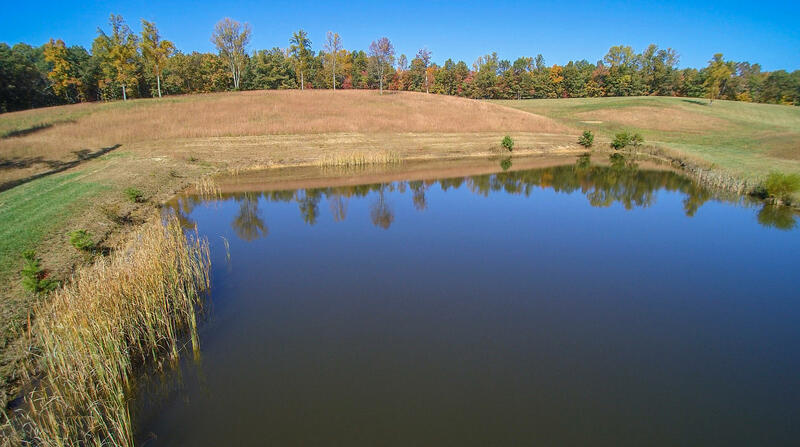 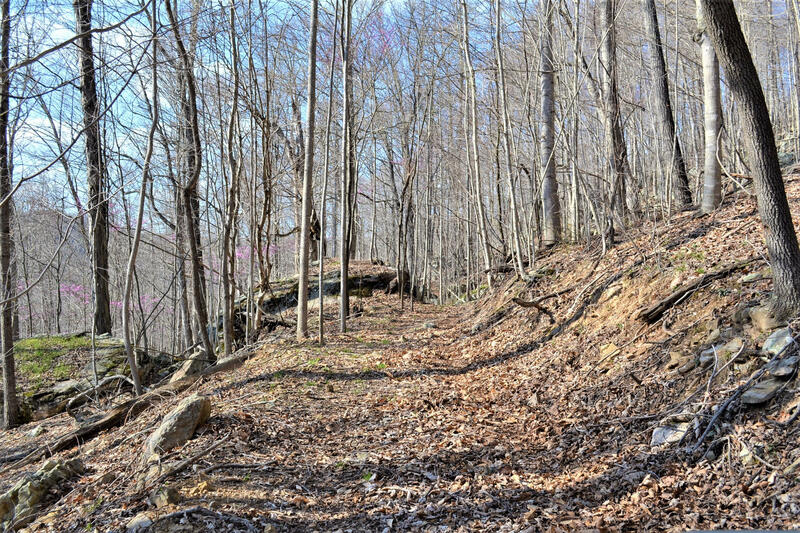 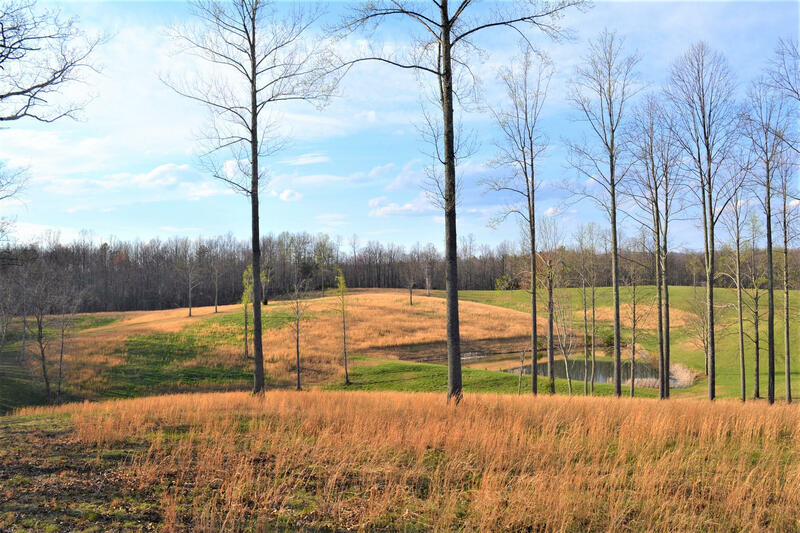 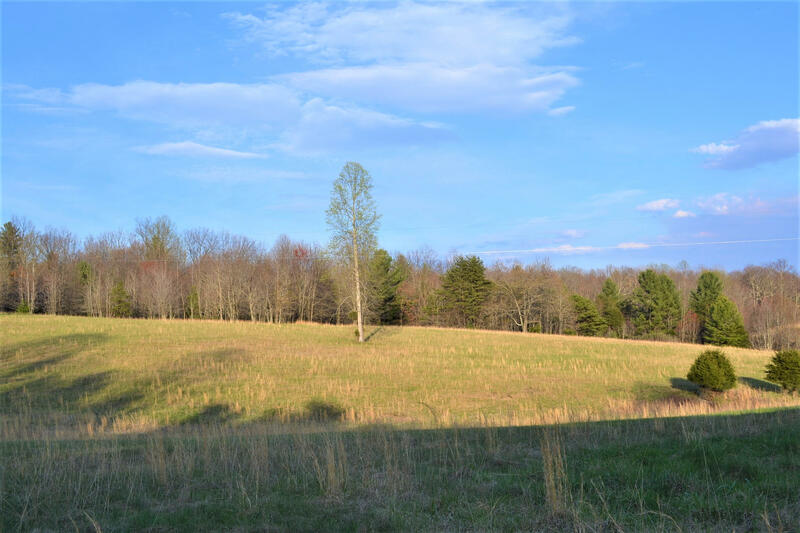 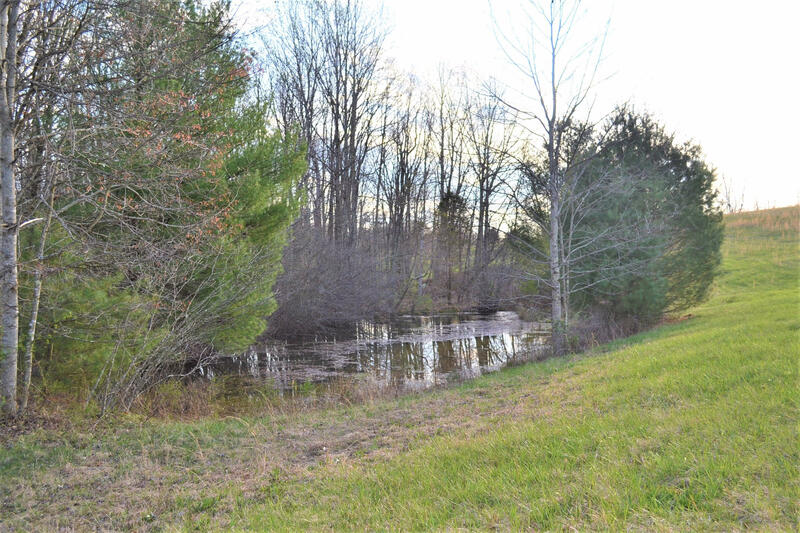 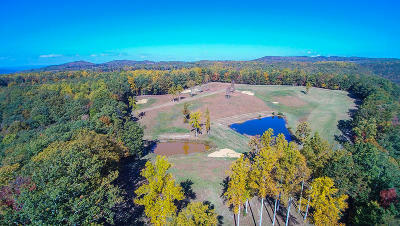 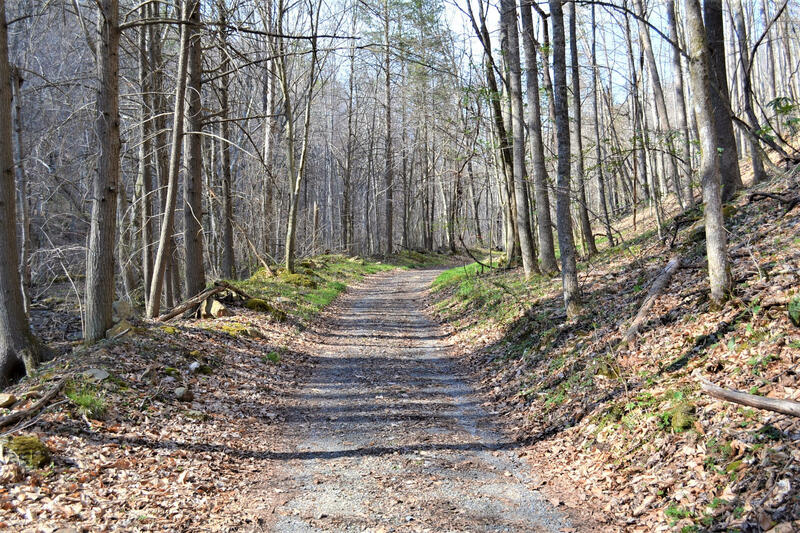 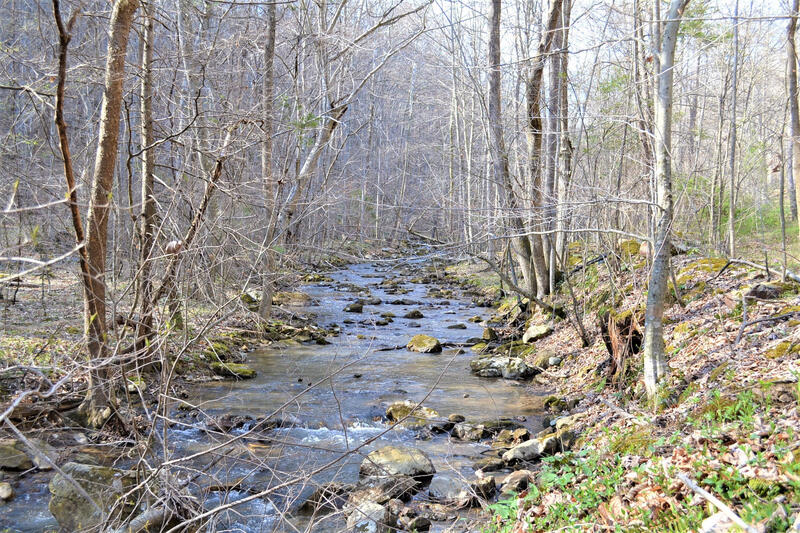 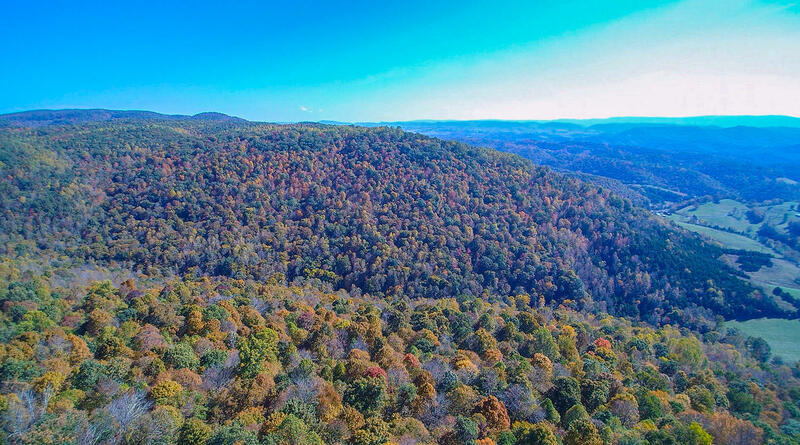 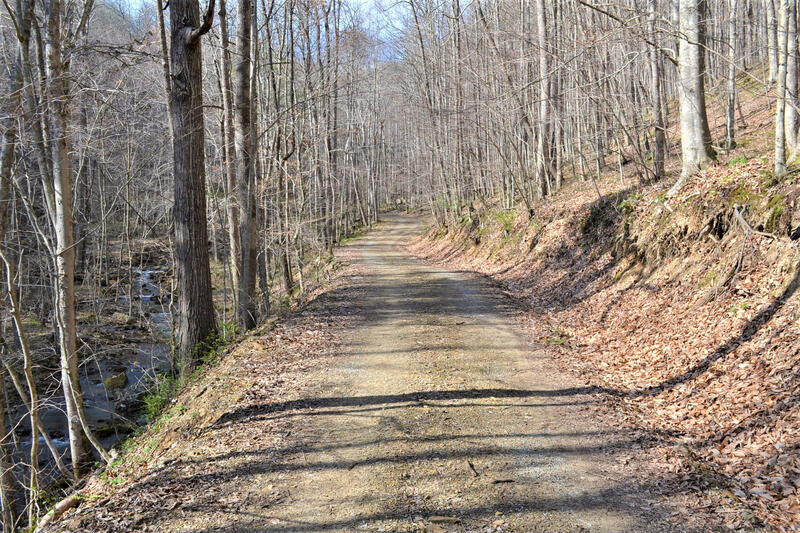 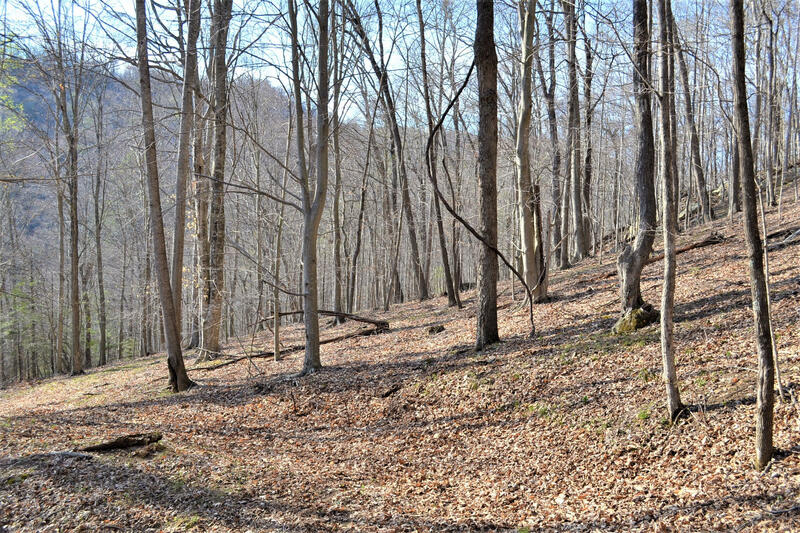 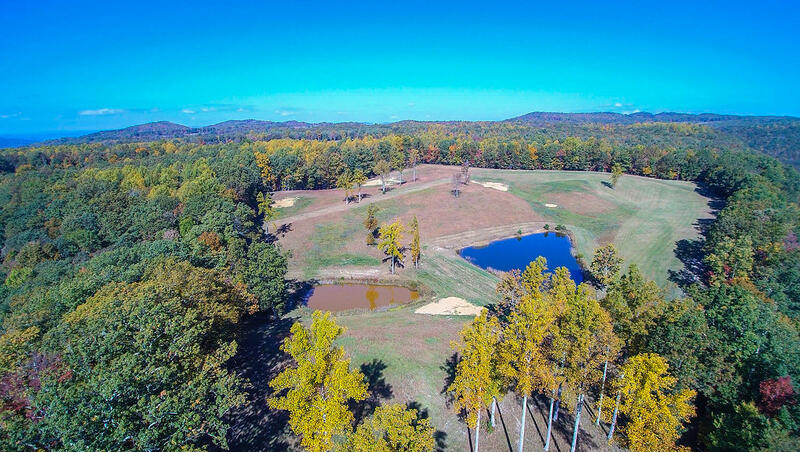 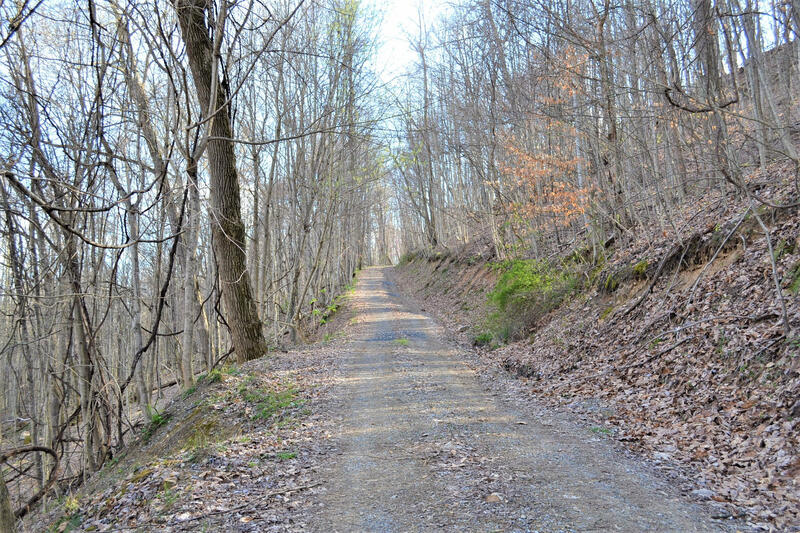 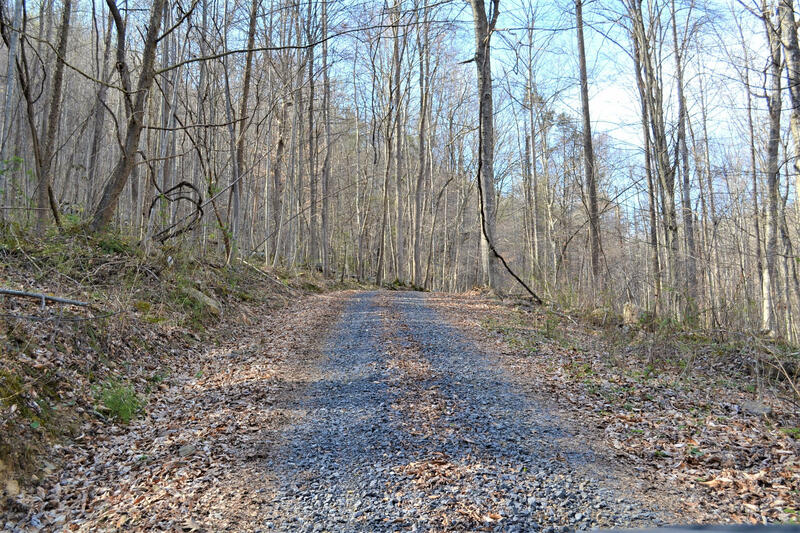 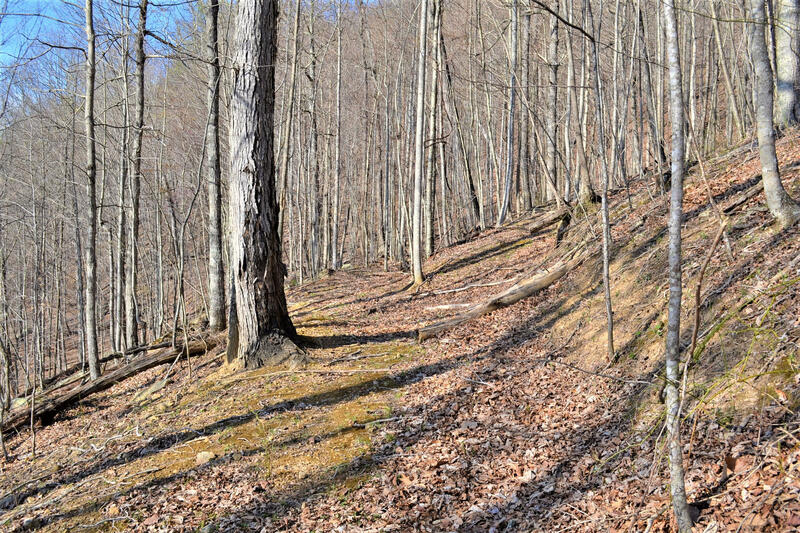 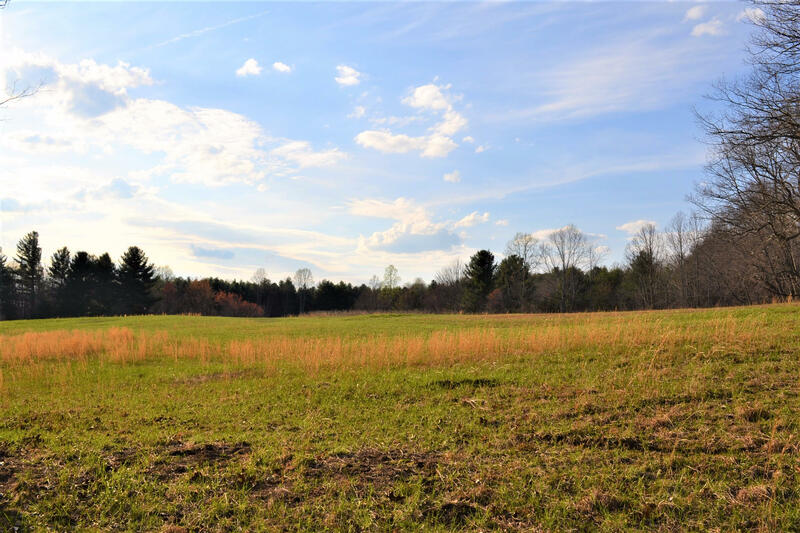 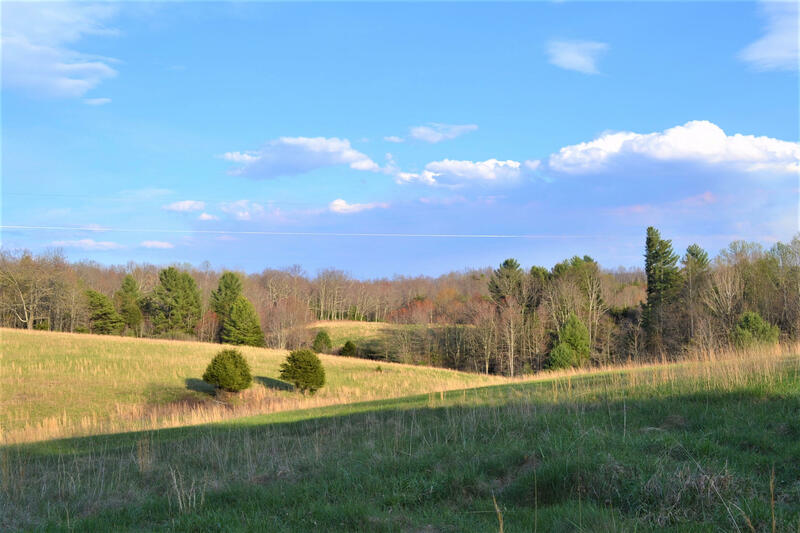 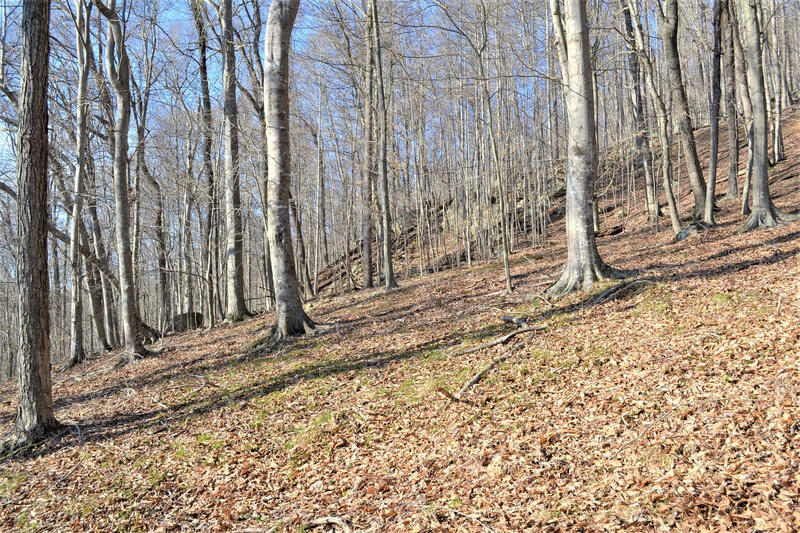 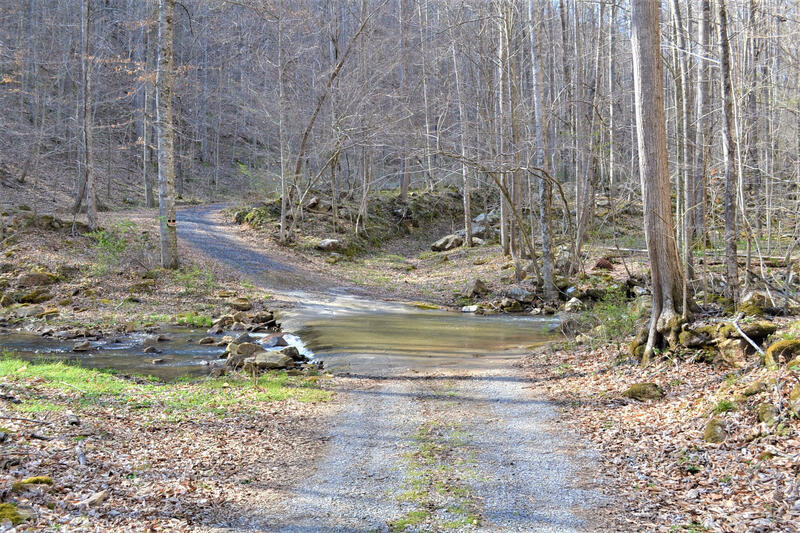 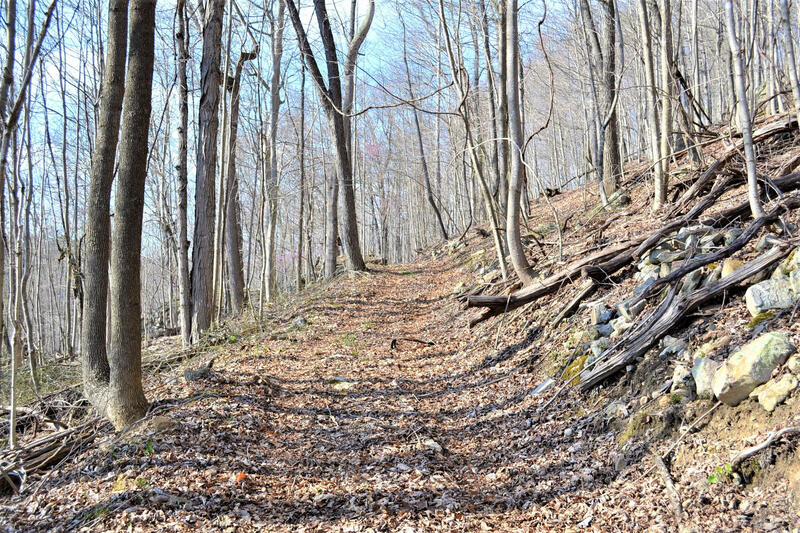 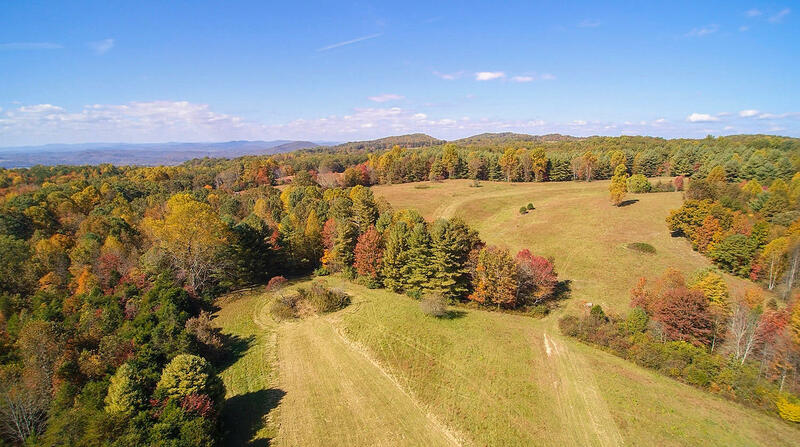 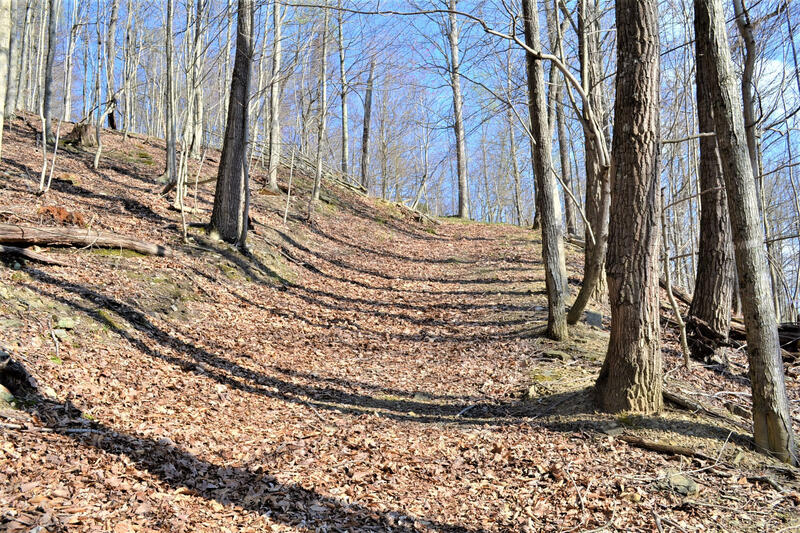 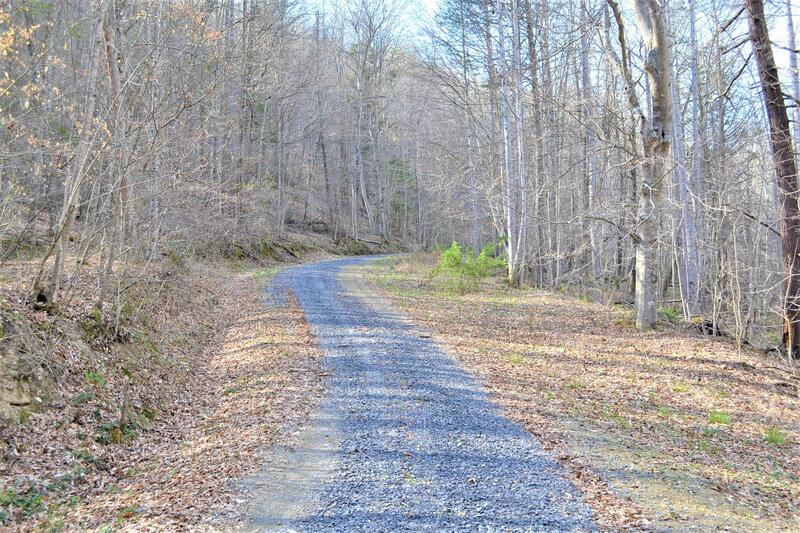 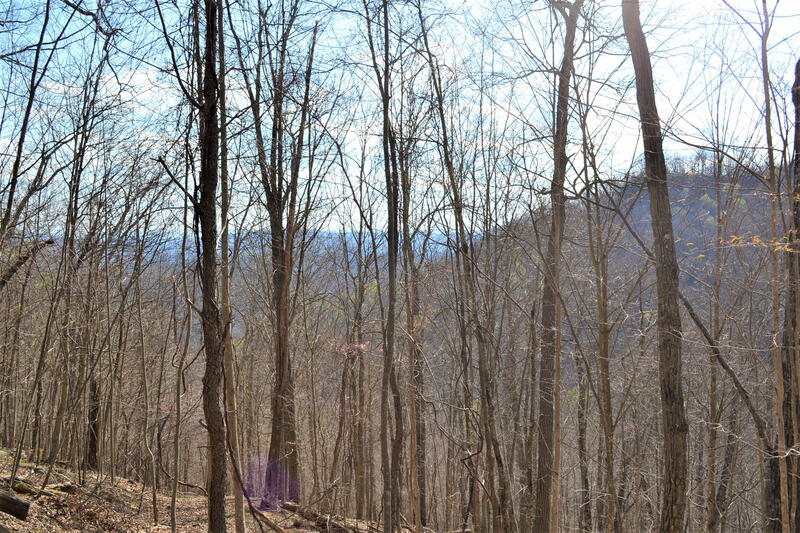 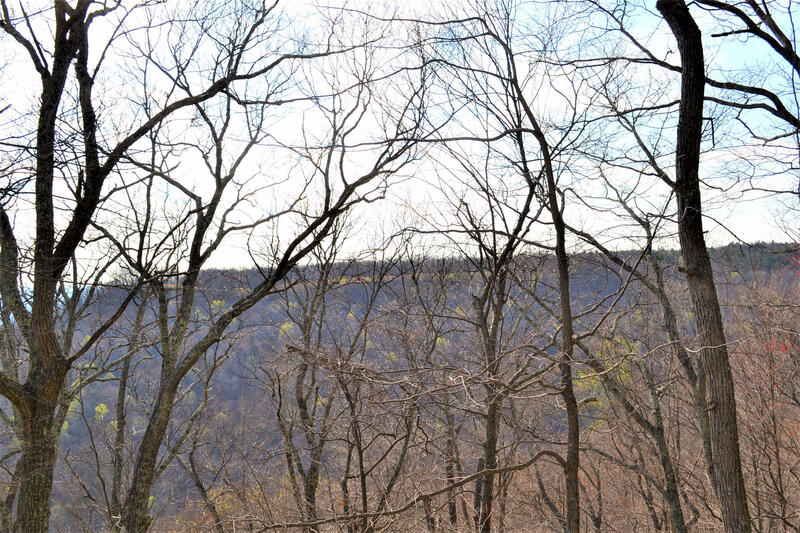 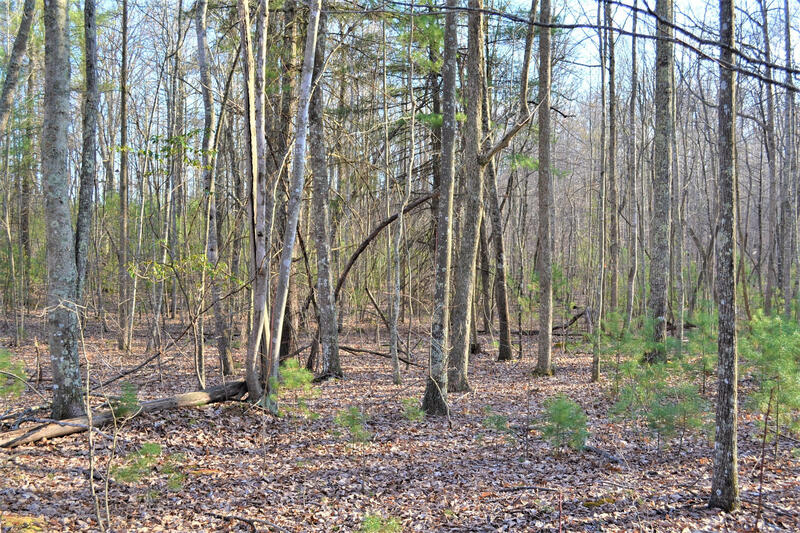 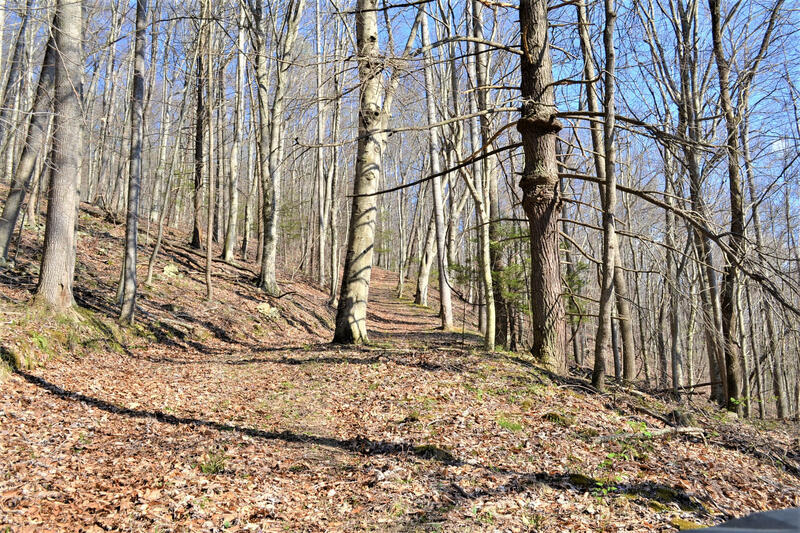 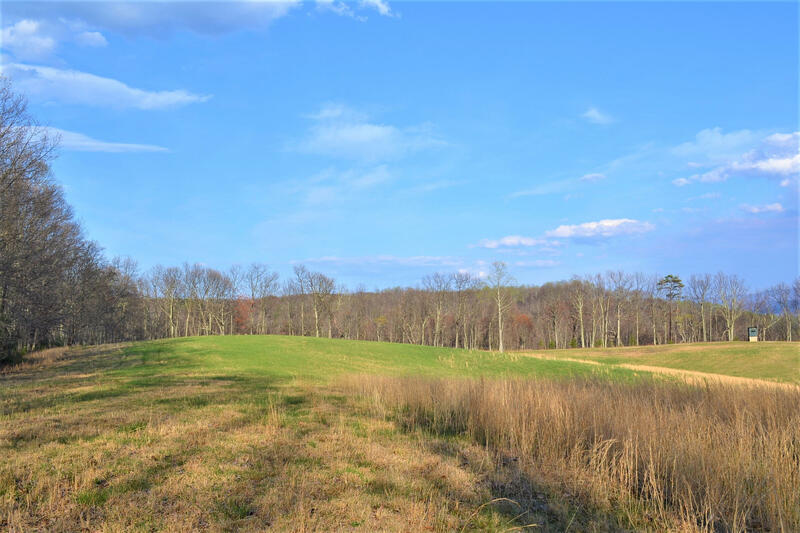 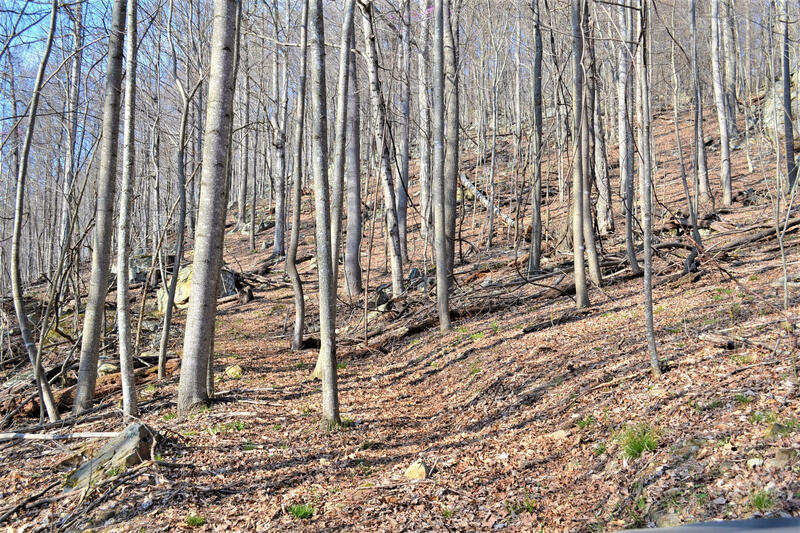 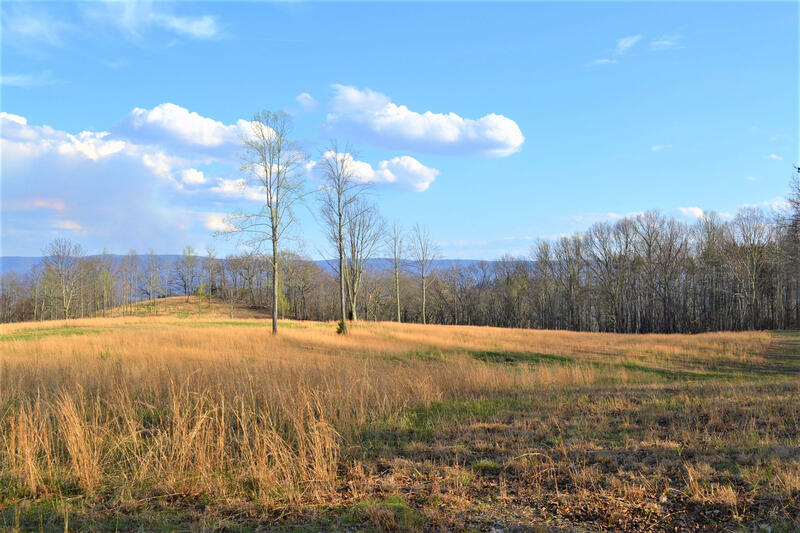 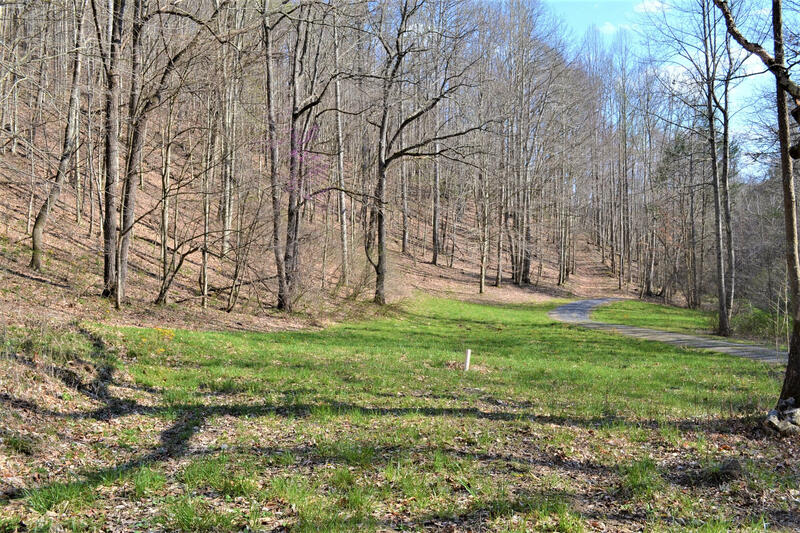 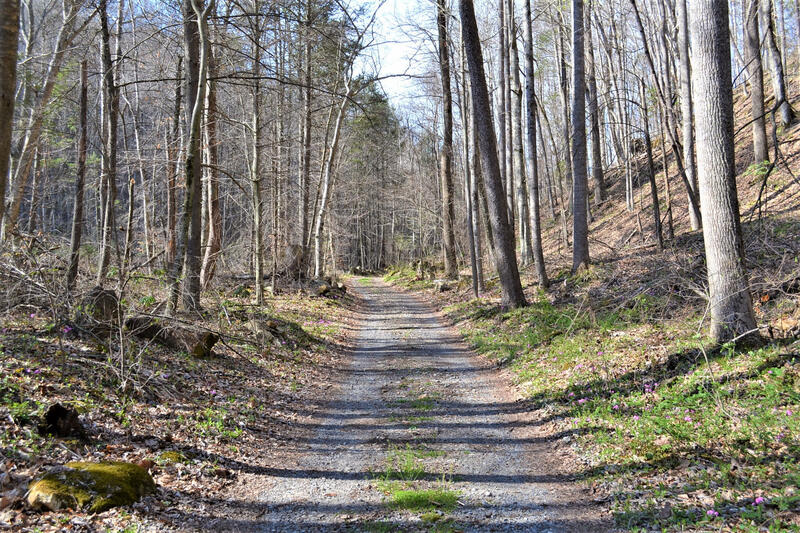 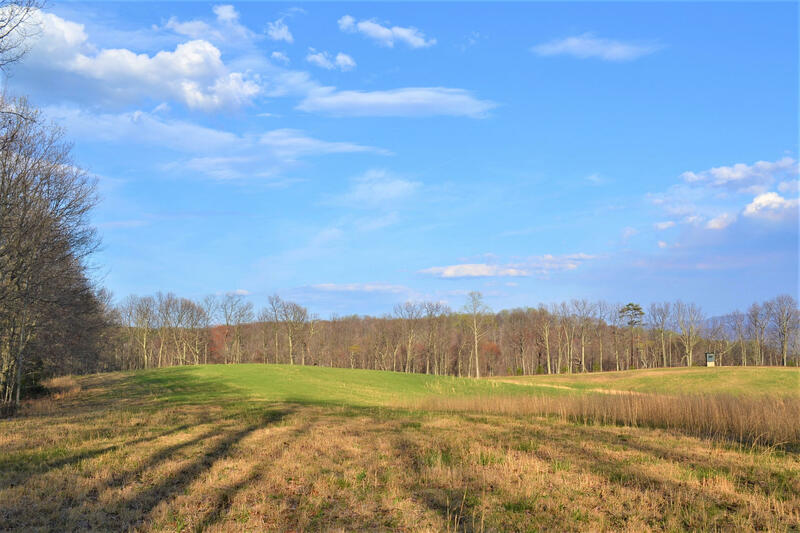 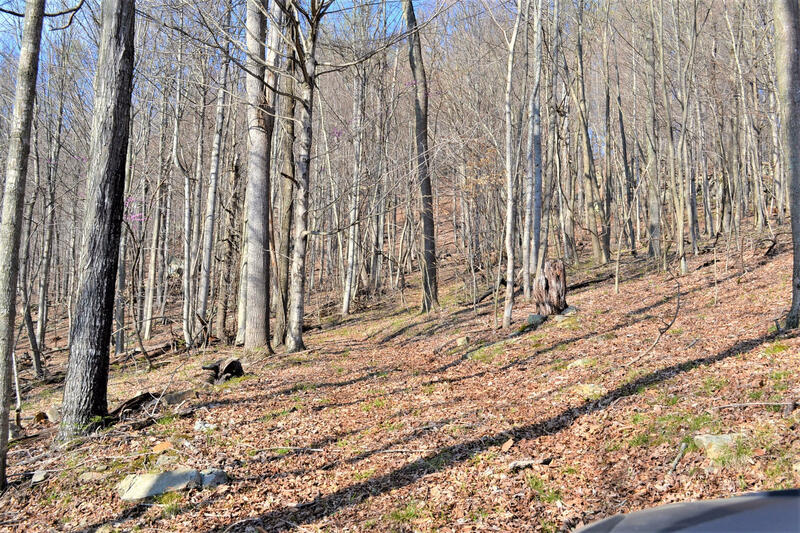 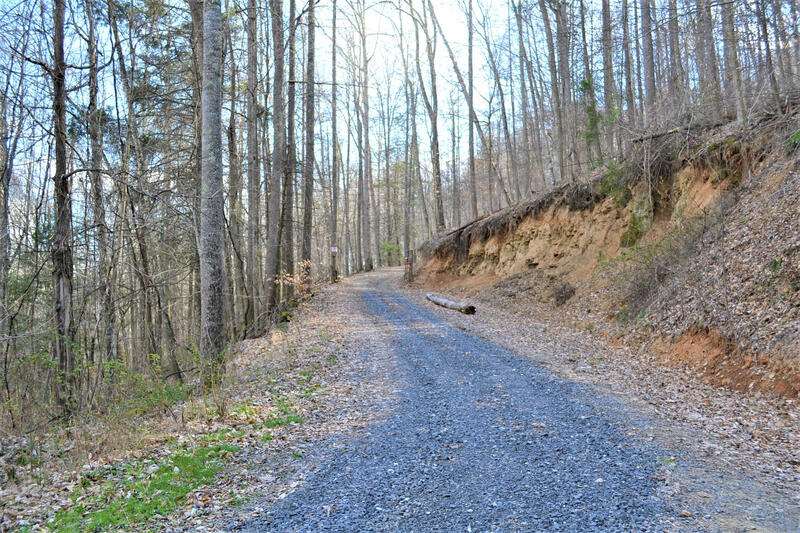 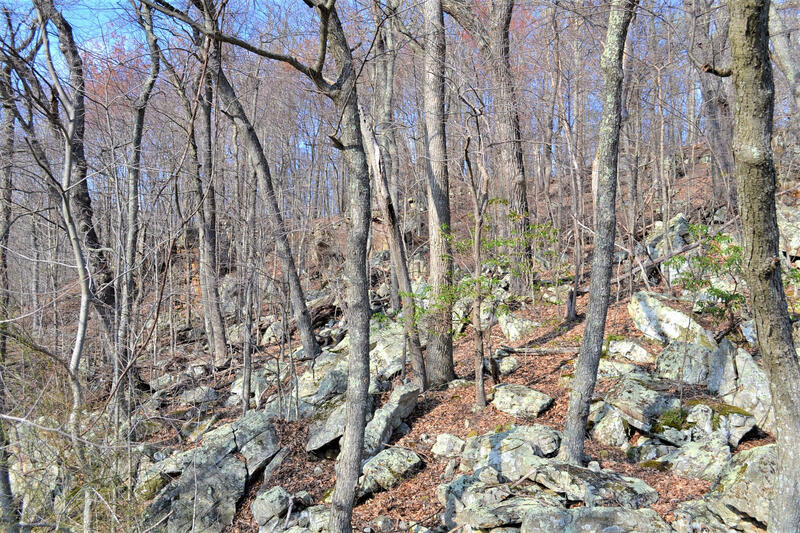 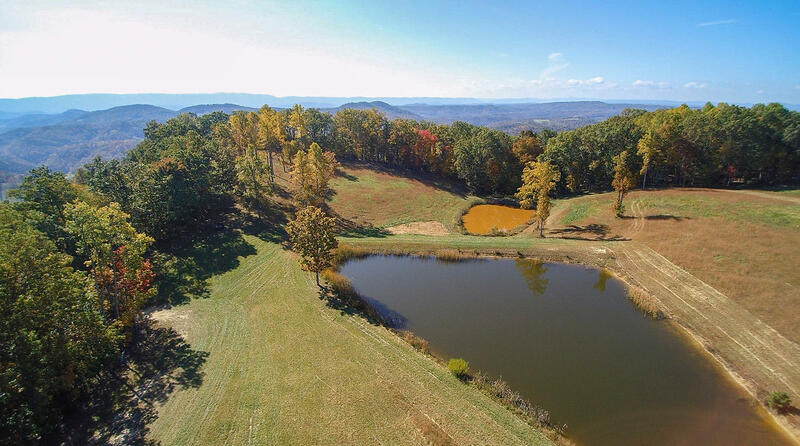 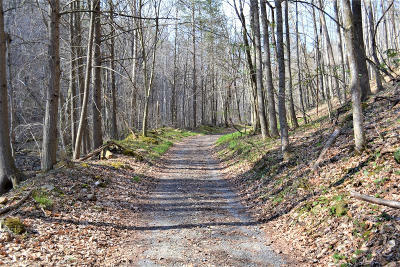 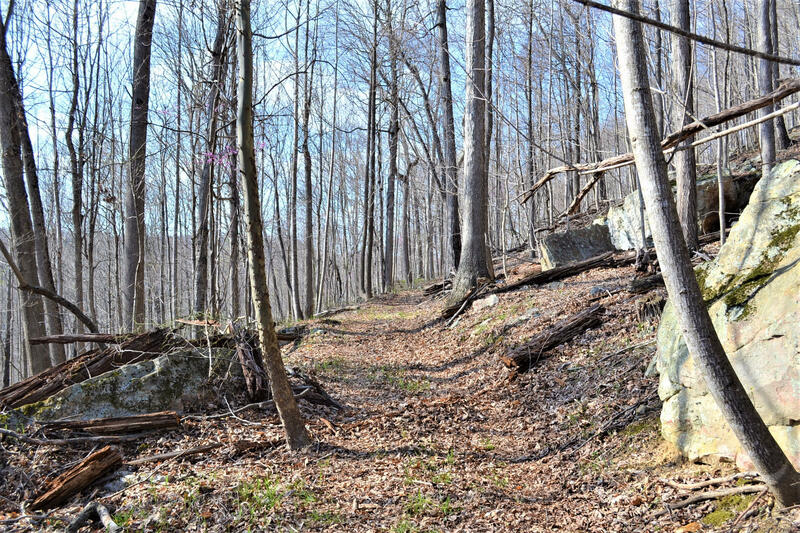 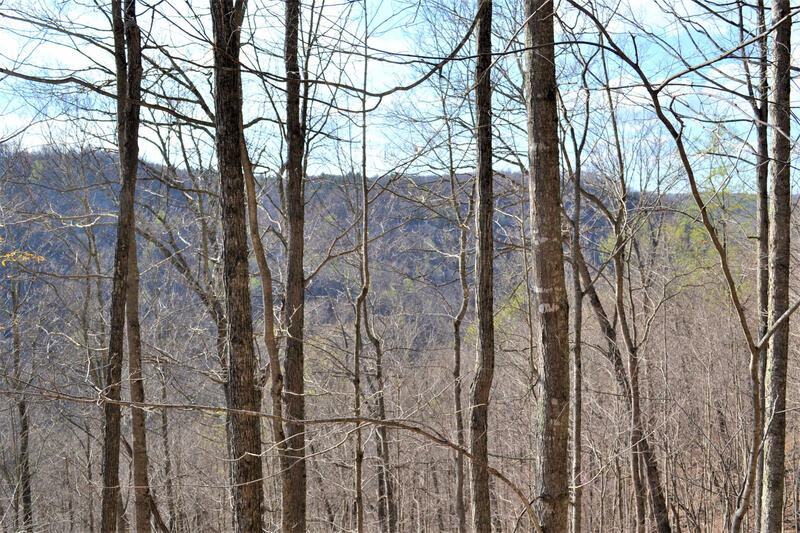 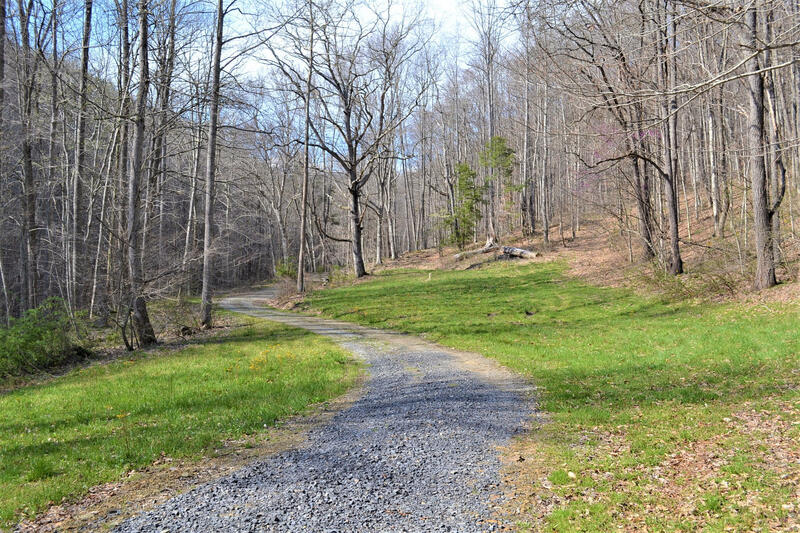 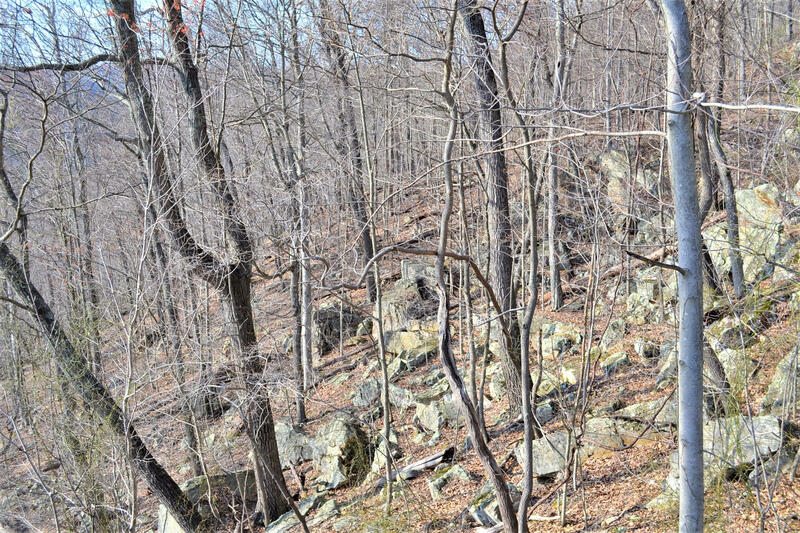 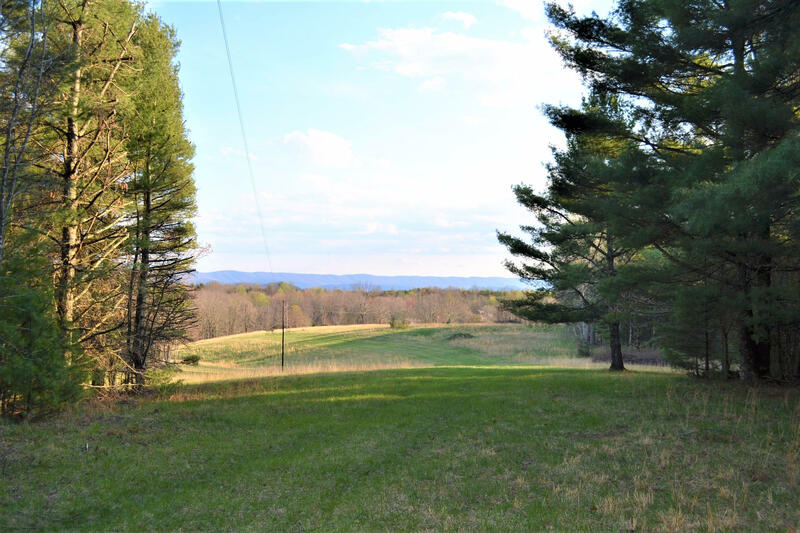 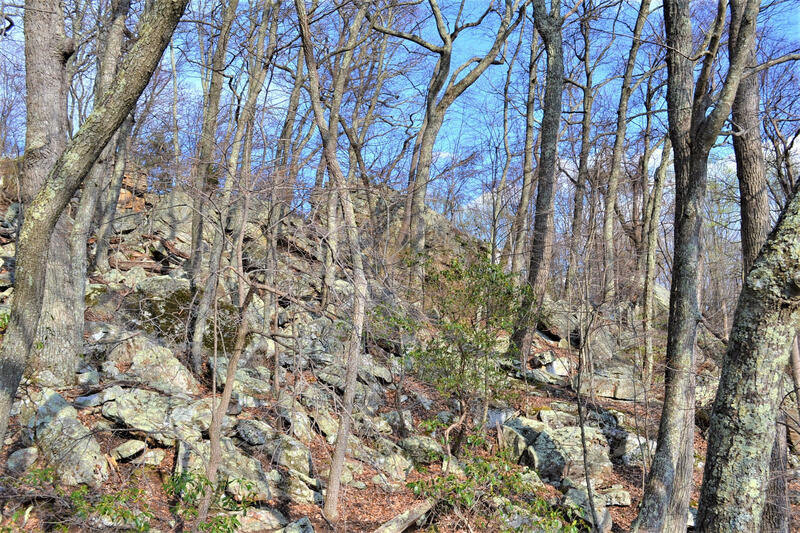 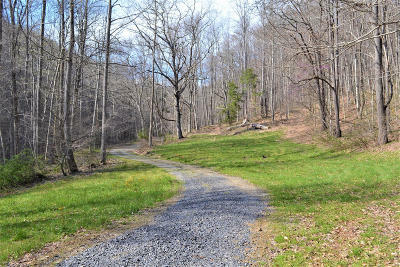 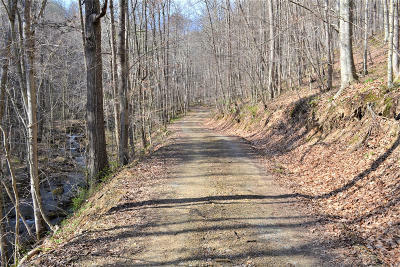 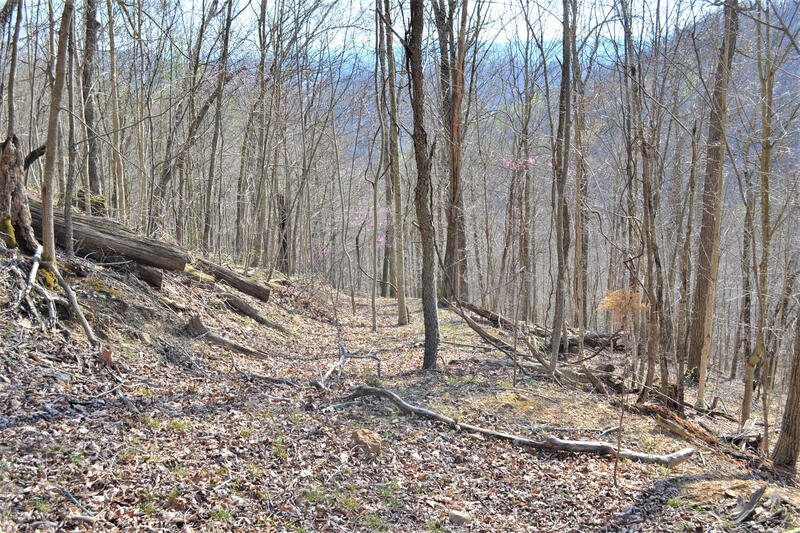 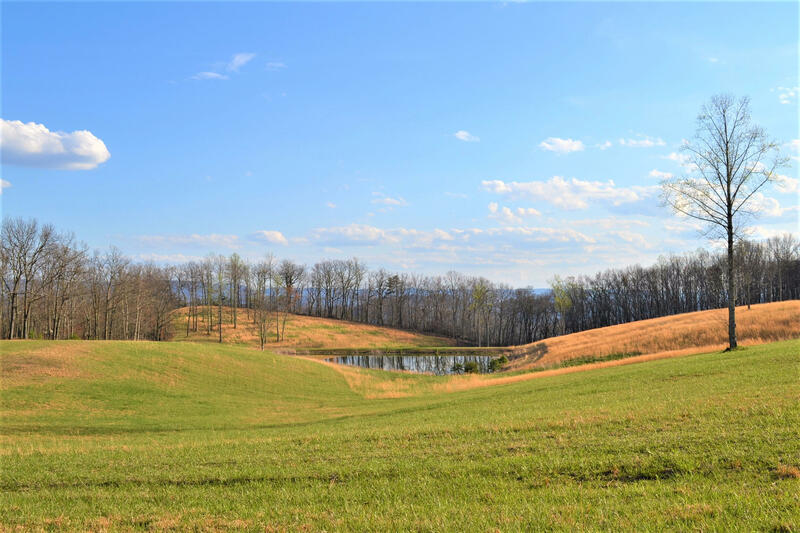 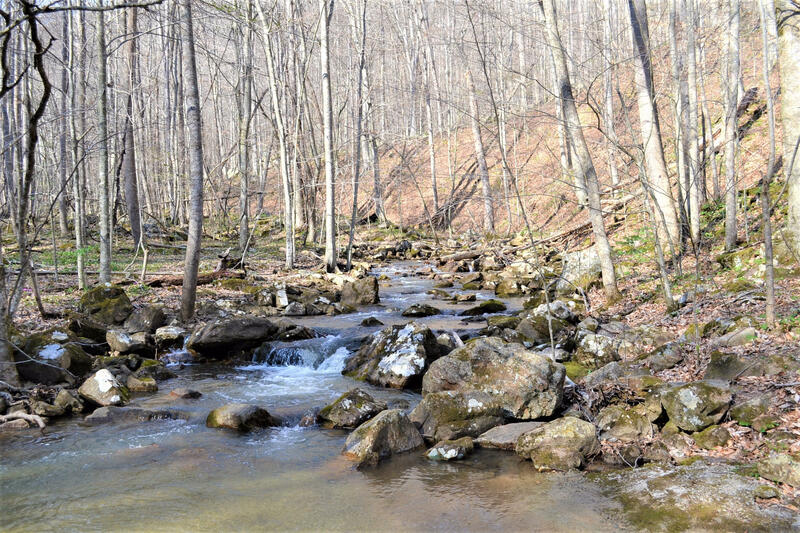 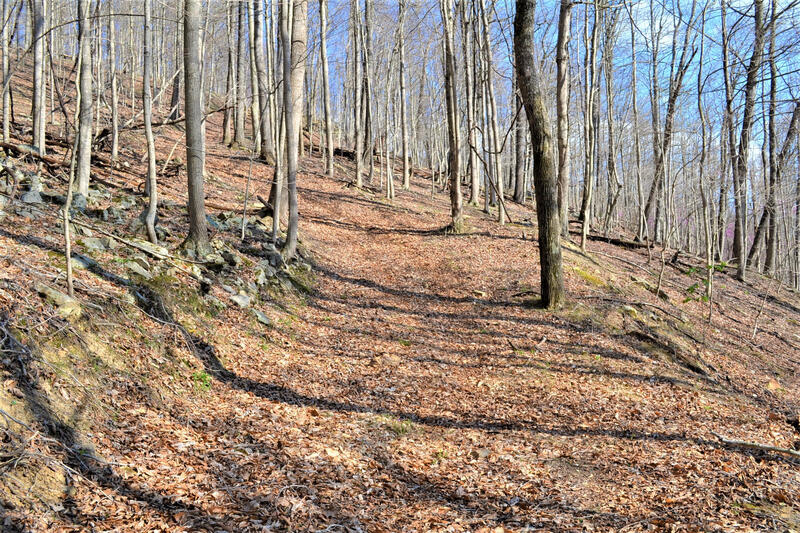 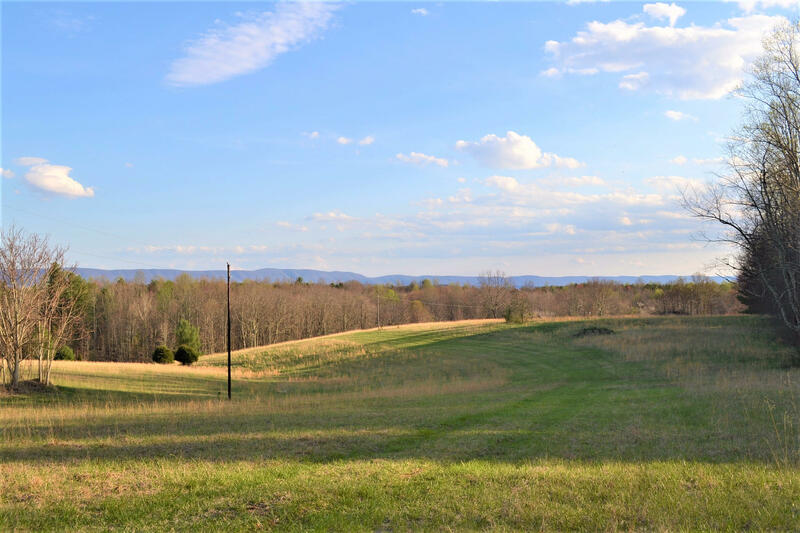 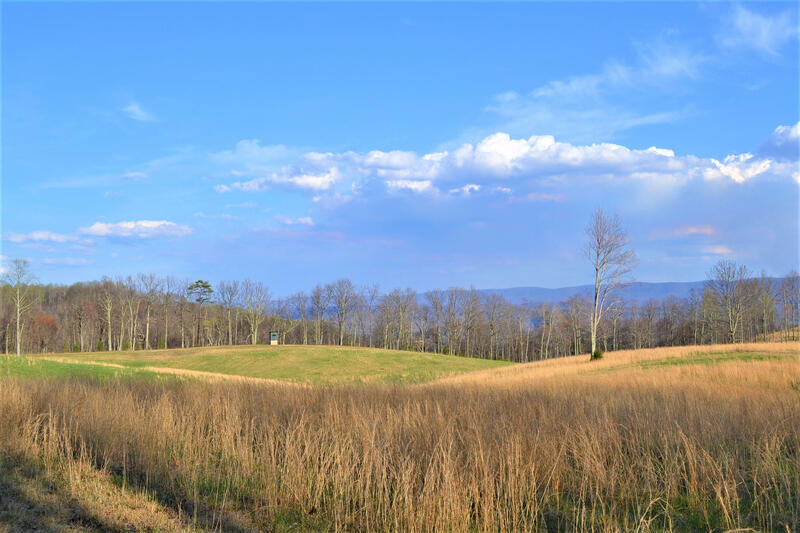 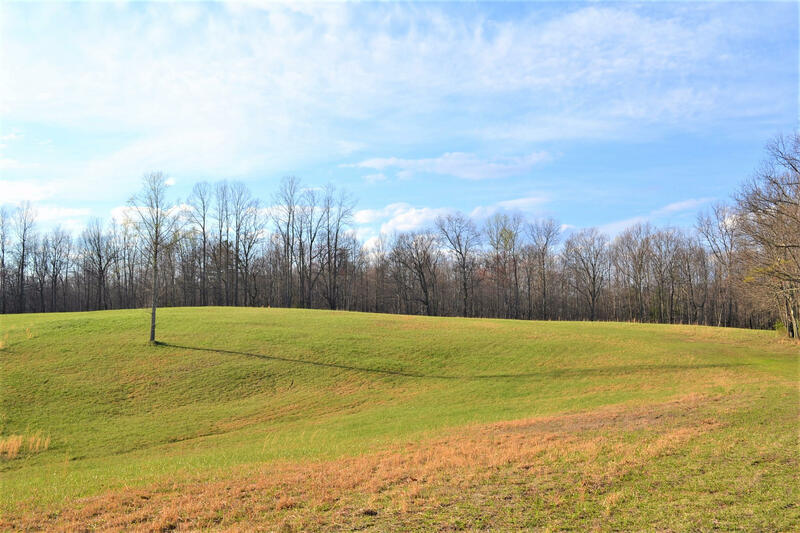 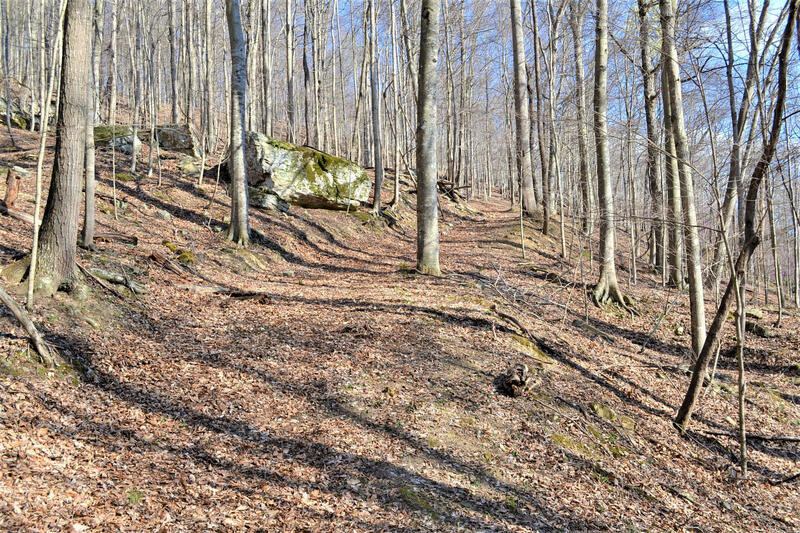 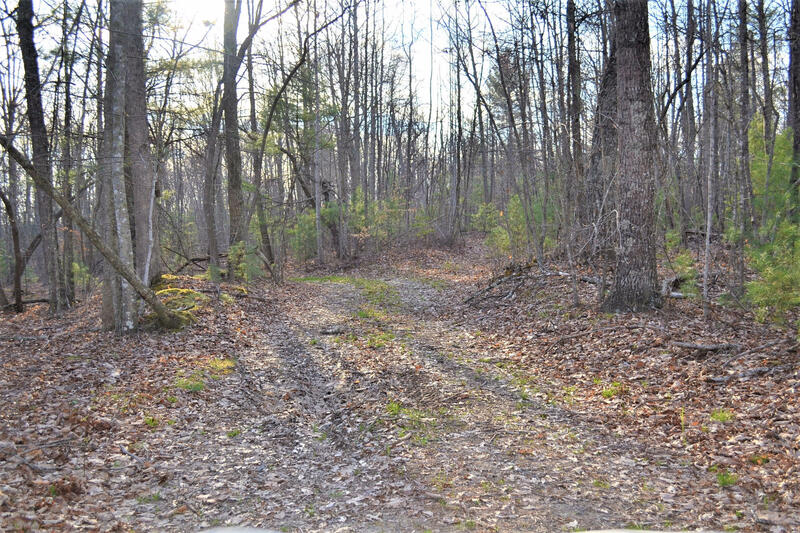 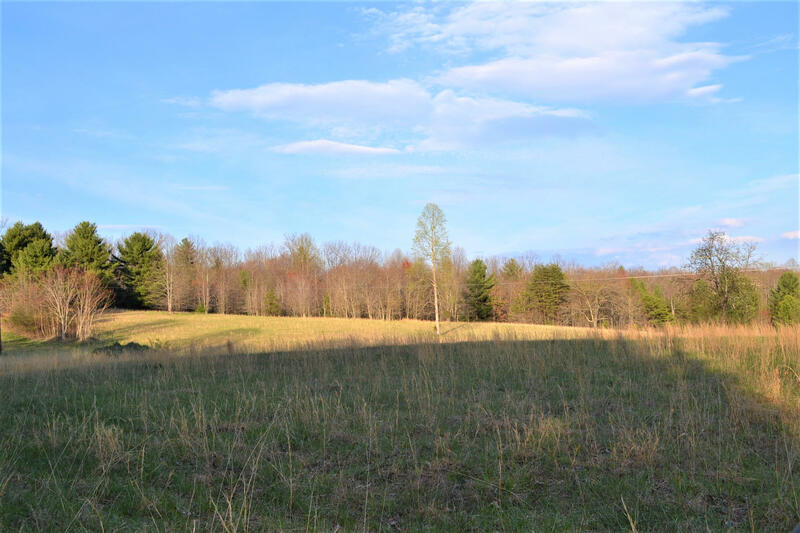 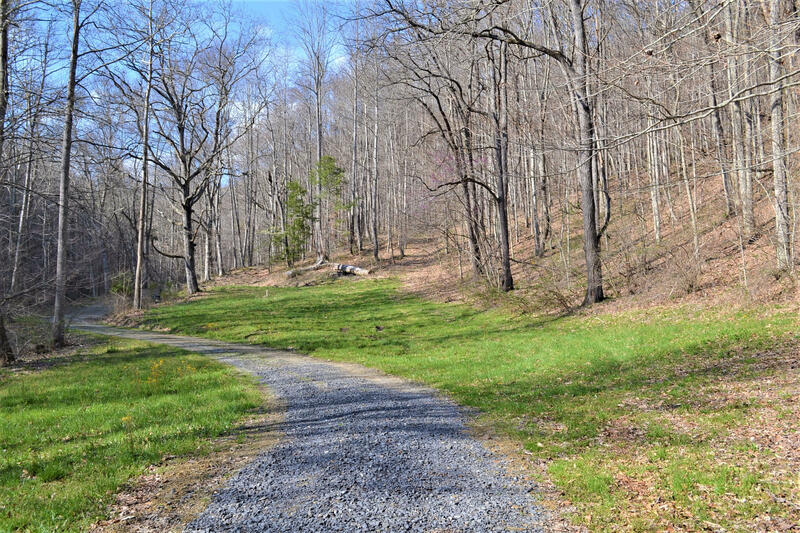 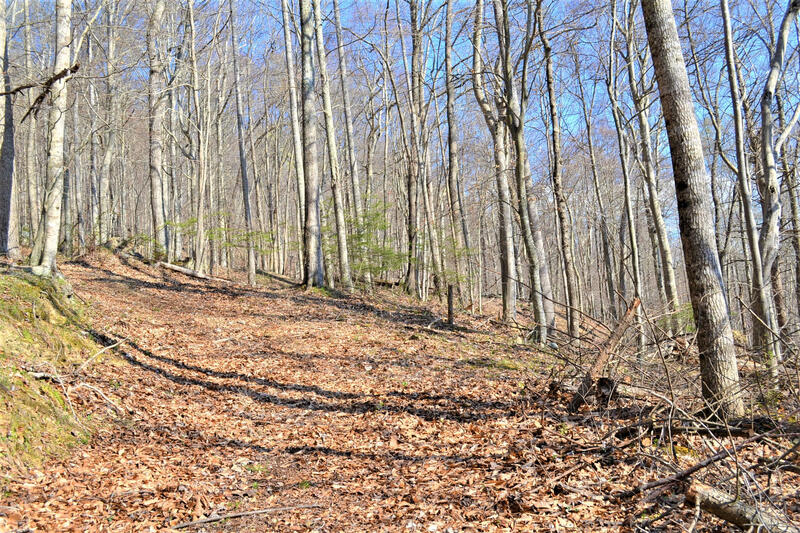 Majestic Monroe County: This 356+ acre property ''has it all'': Excellent access, numerous home sites, a mixture of elevations, 3 ponds, 1 creek, 1 stream, 2-3 springs, 3 open fields equaling approx 60 acres / balance woodland, numerous trails throughout, great timber value, peace, privacy, numerous stunning views; of long range mountains, fields & valleys plus gorgeous sunsets & awesome star gazing! 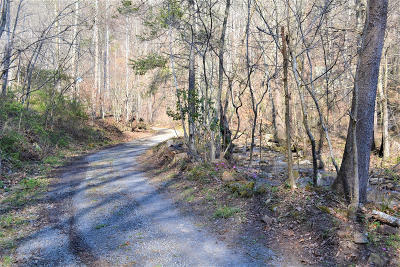 Wildlife is abundant. 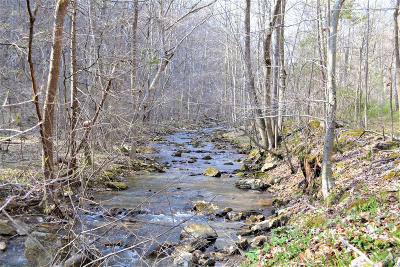 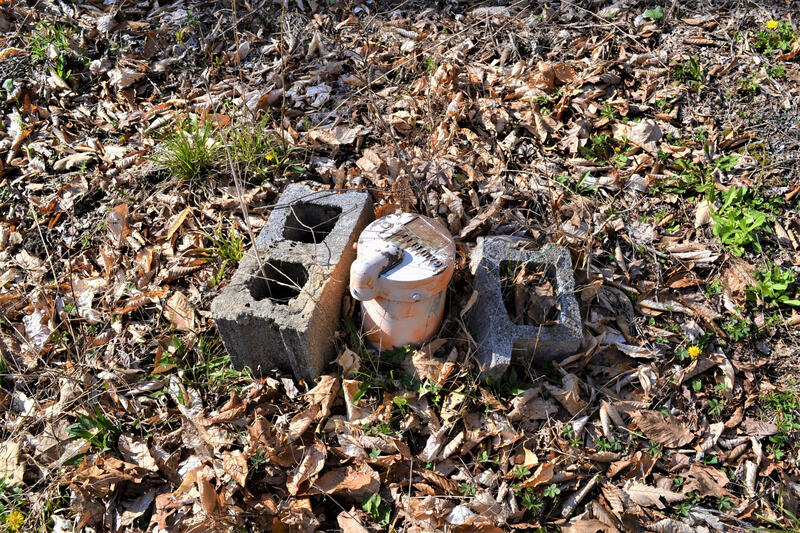 All surface & subsurface rights convey.